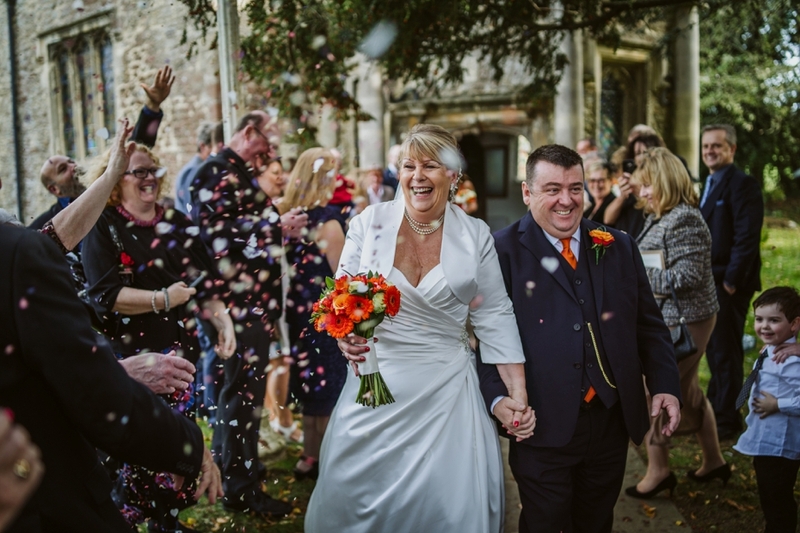 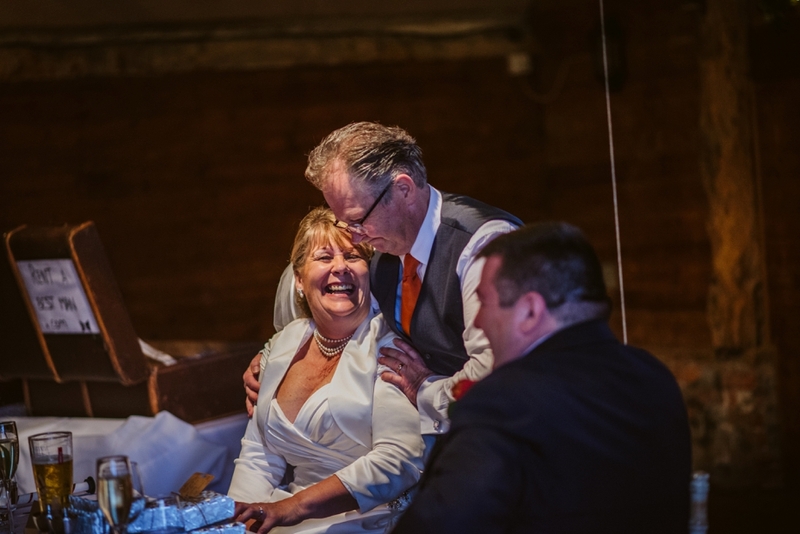 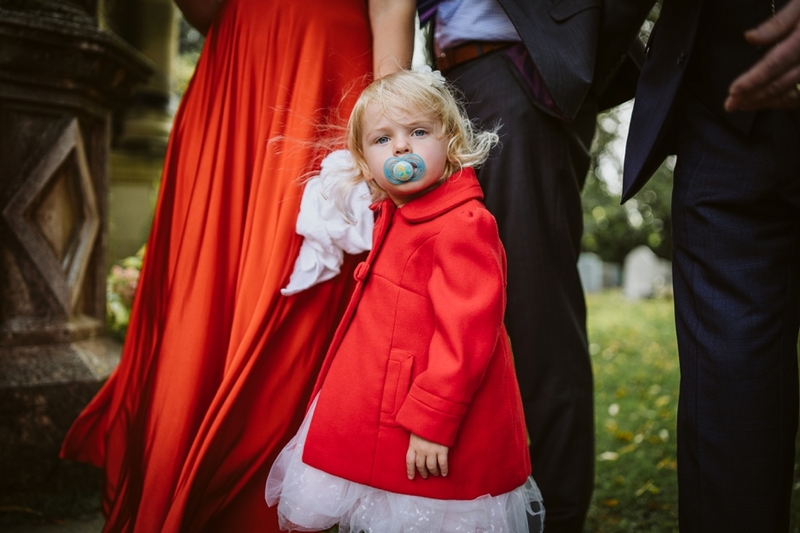 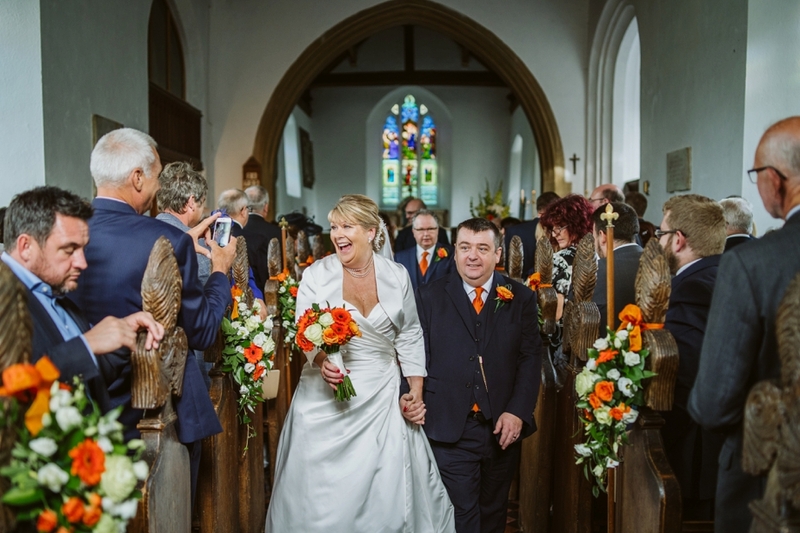 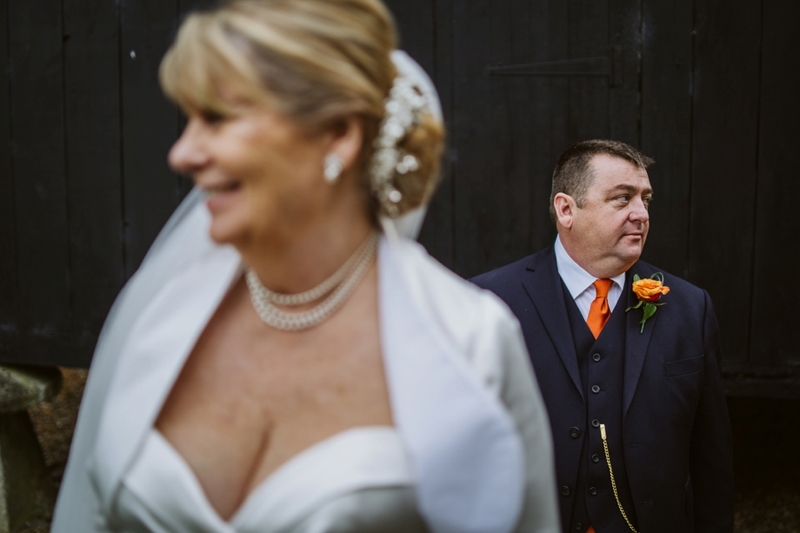 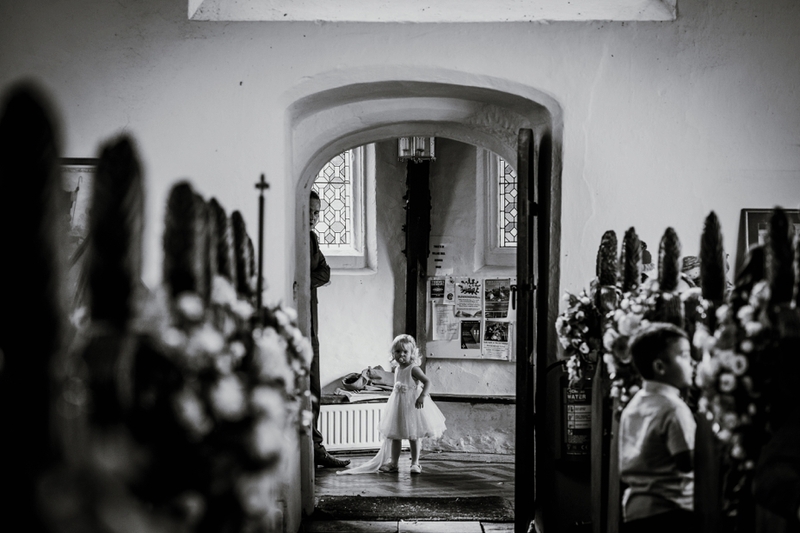 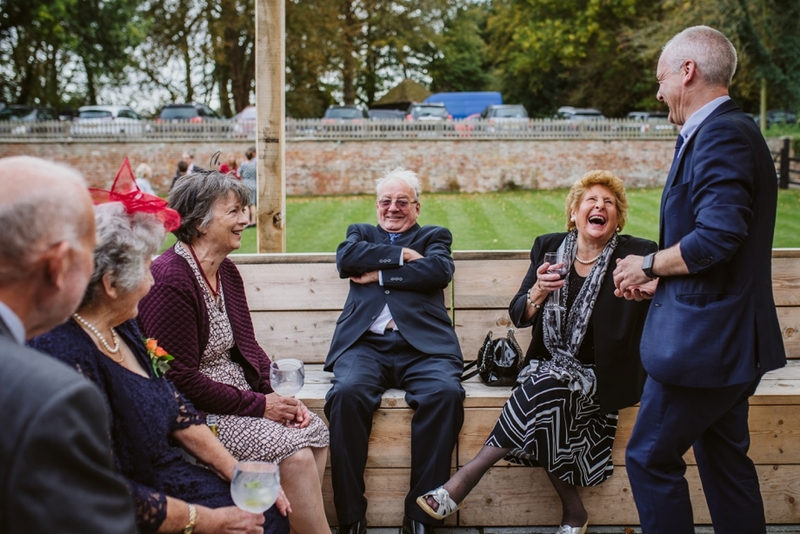 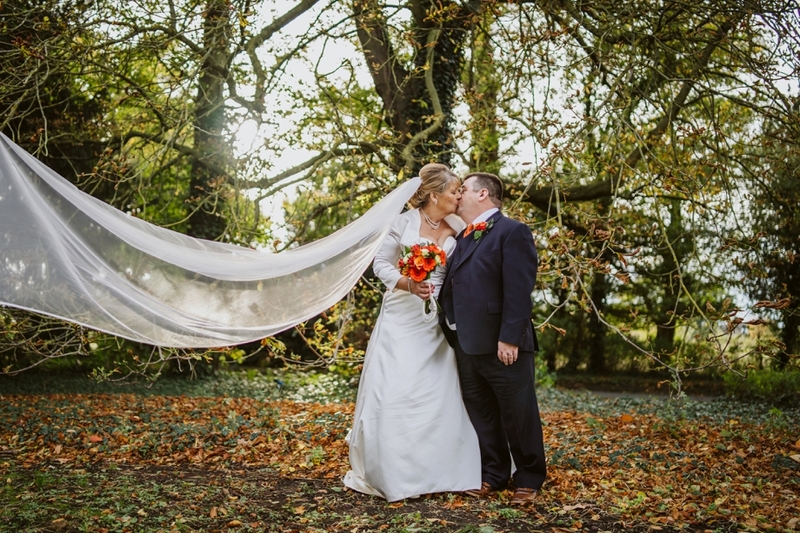 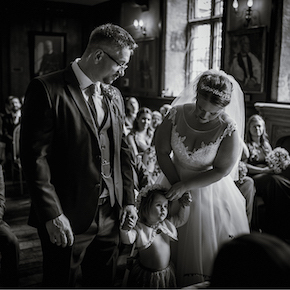 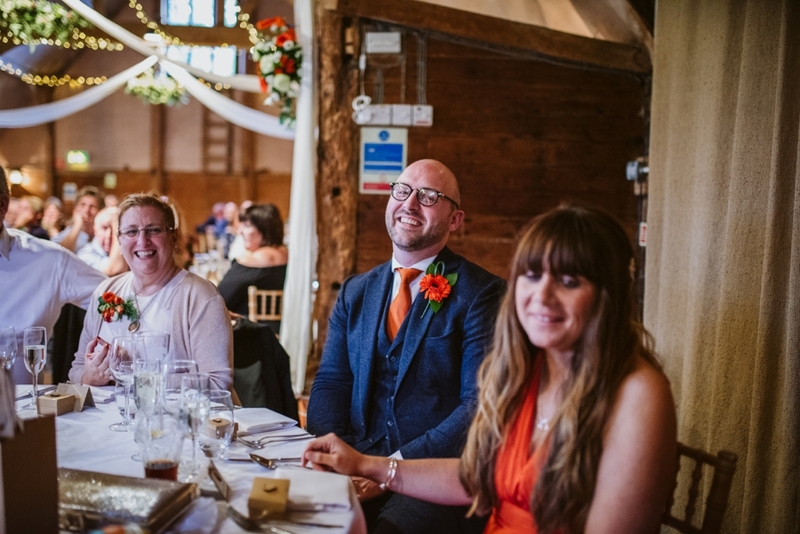 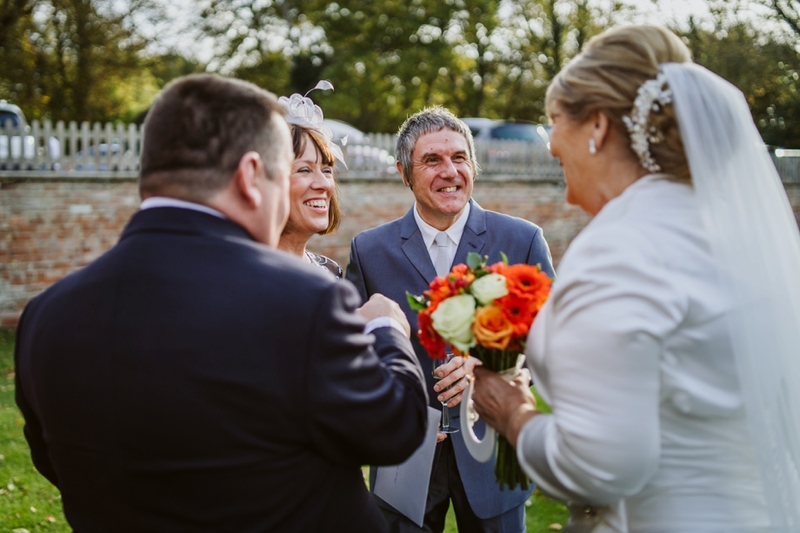 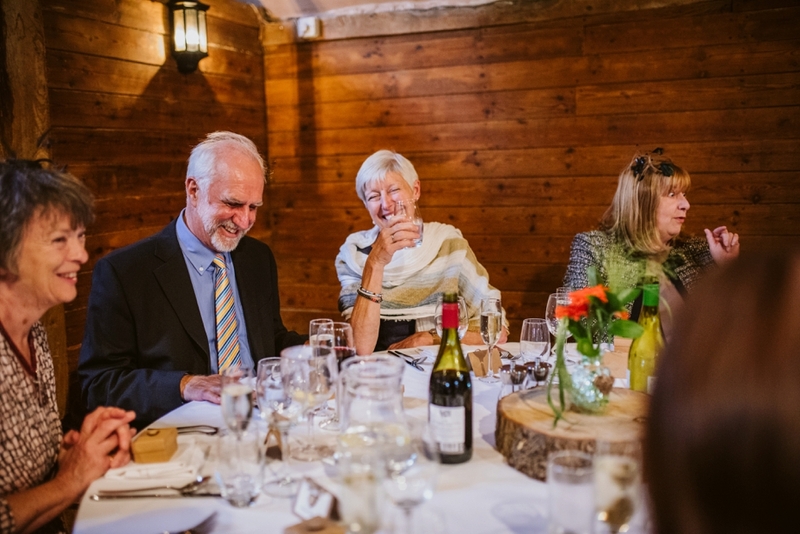 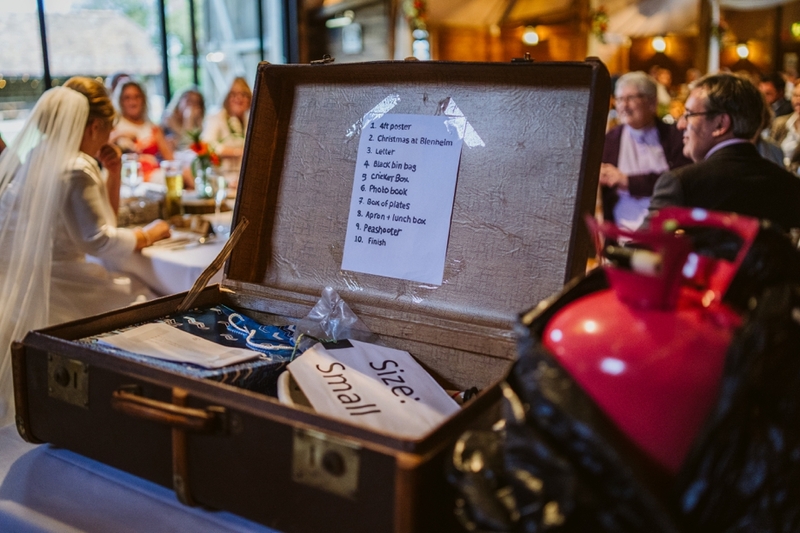 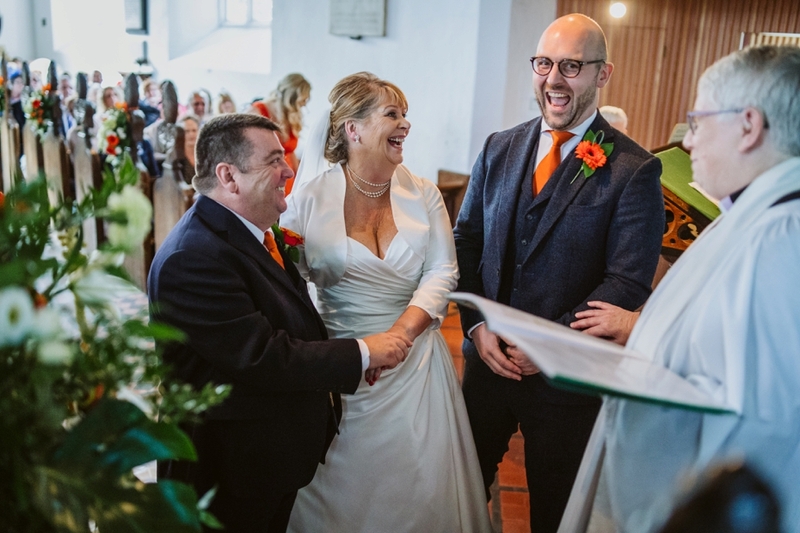 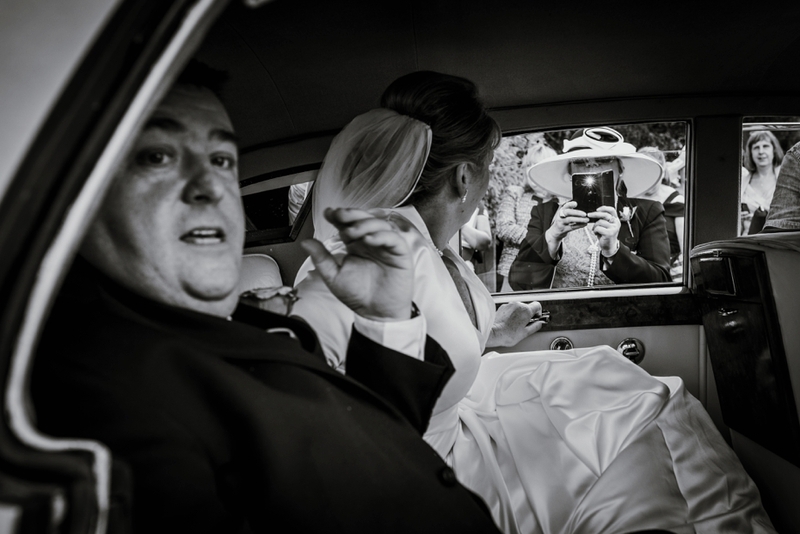 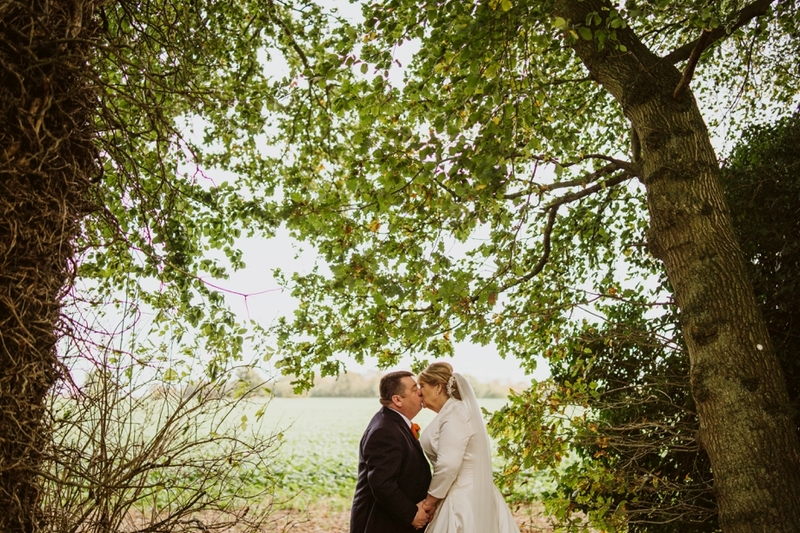 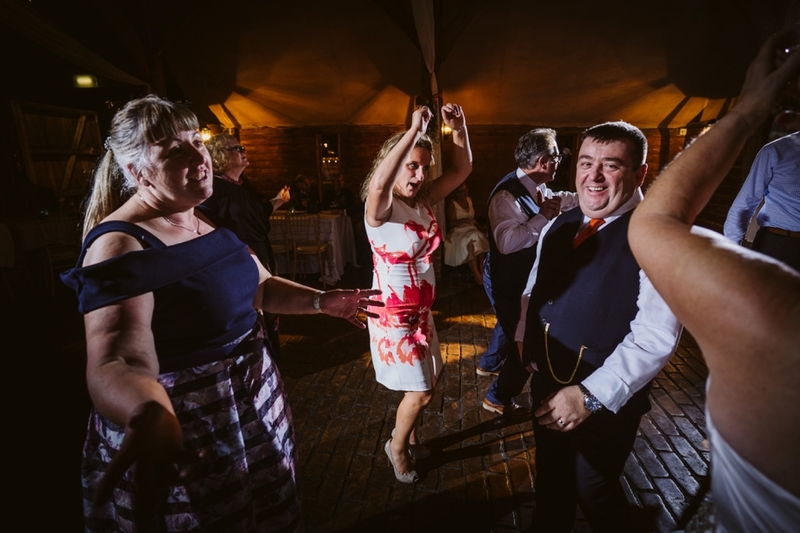 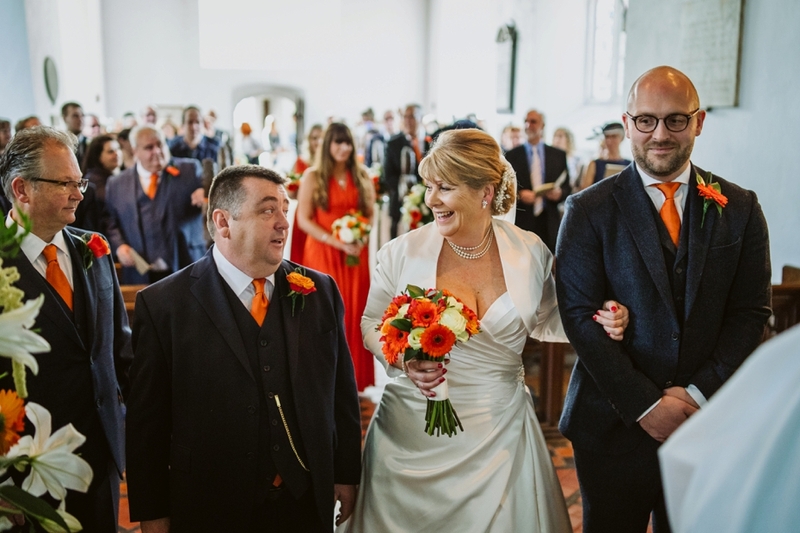 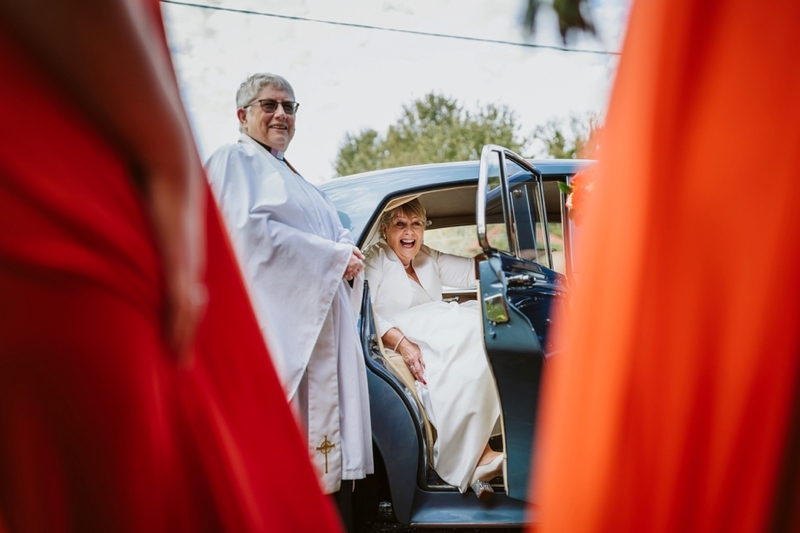 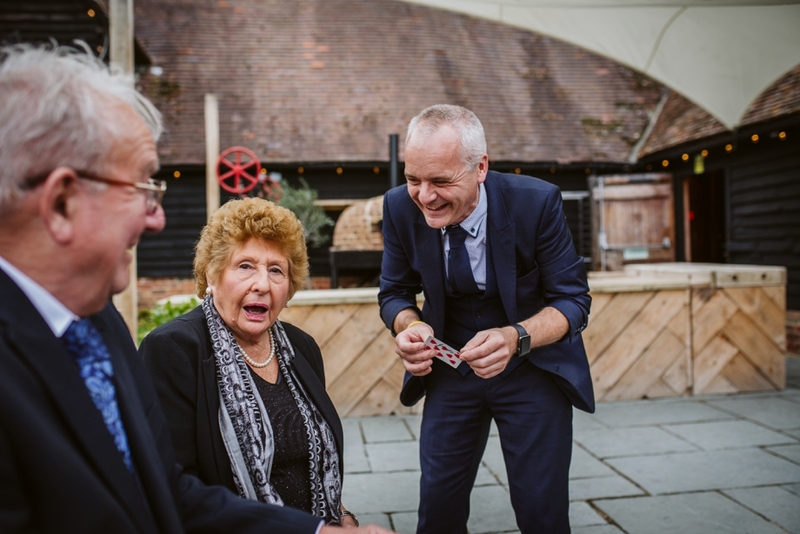 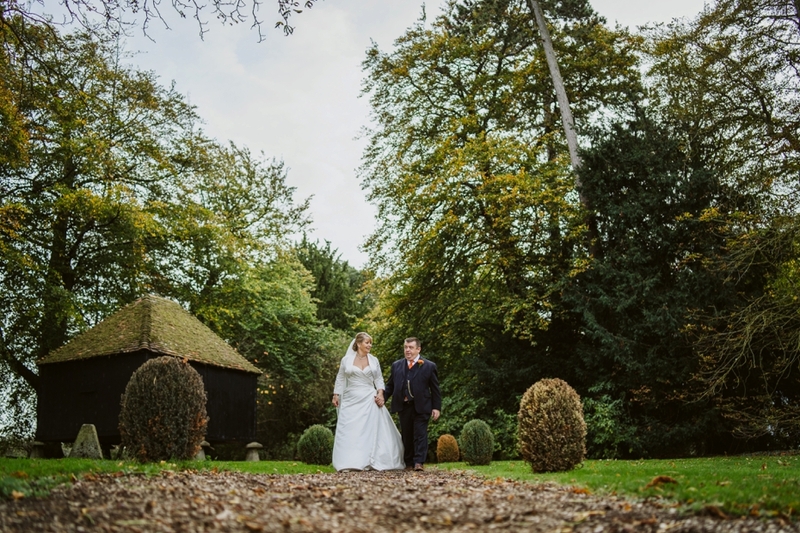 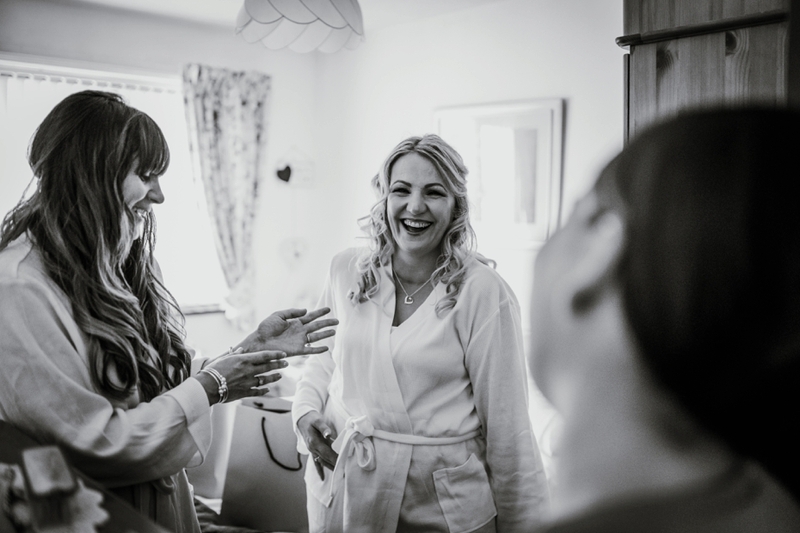 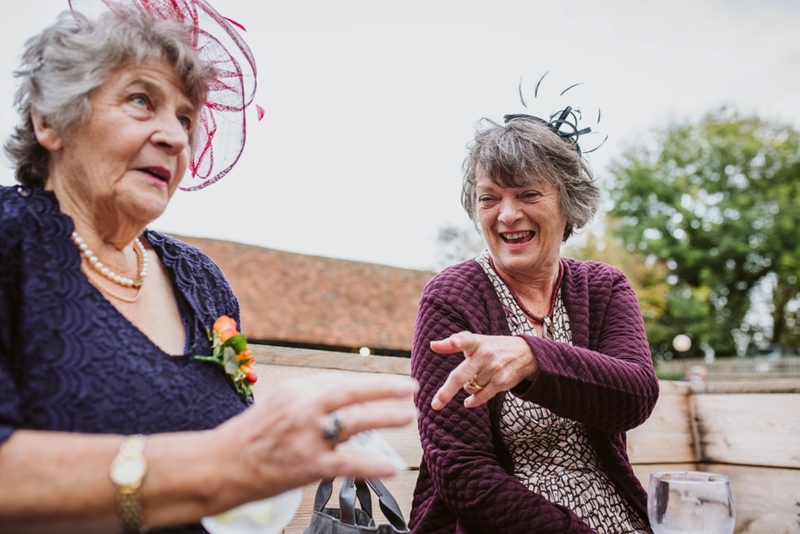 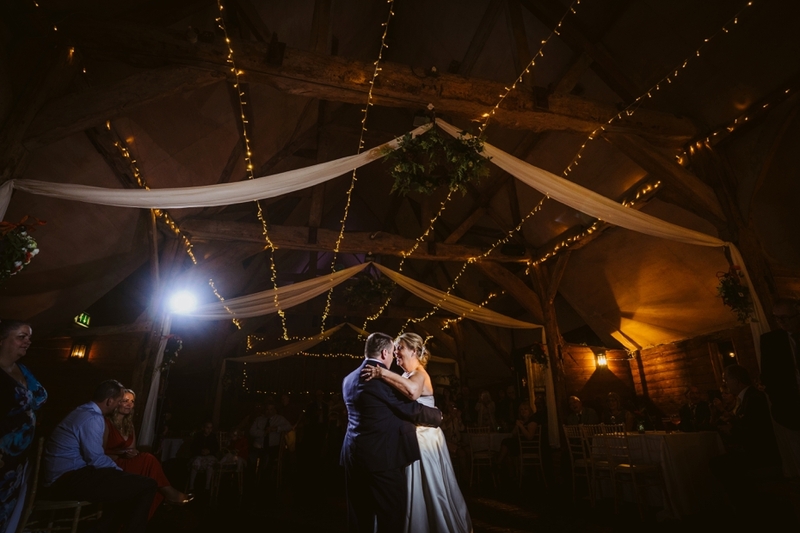 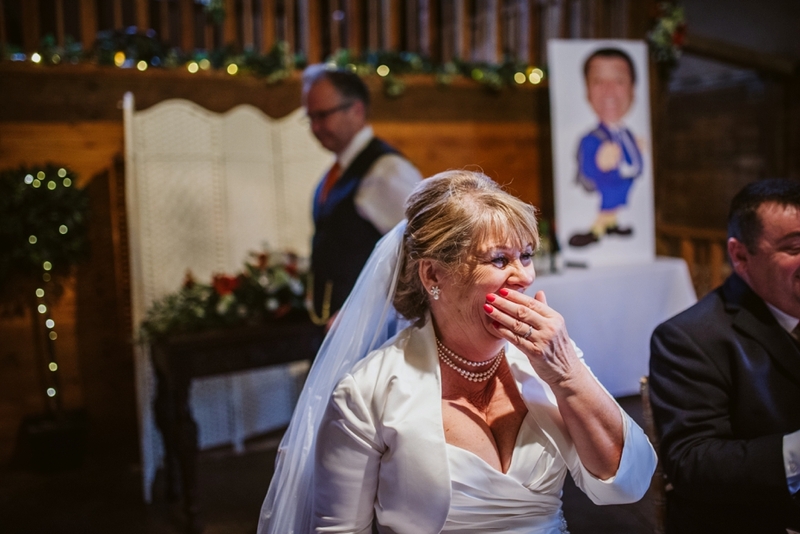 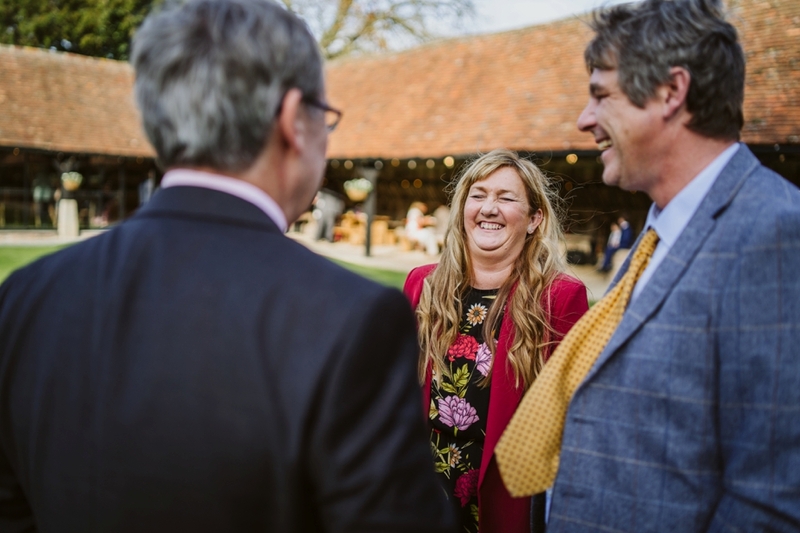 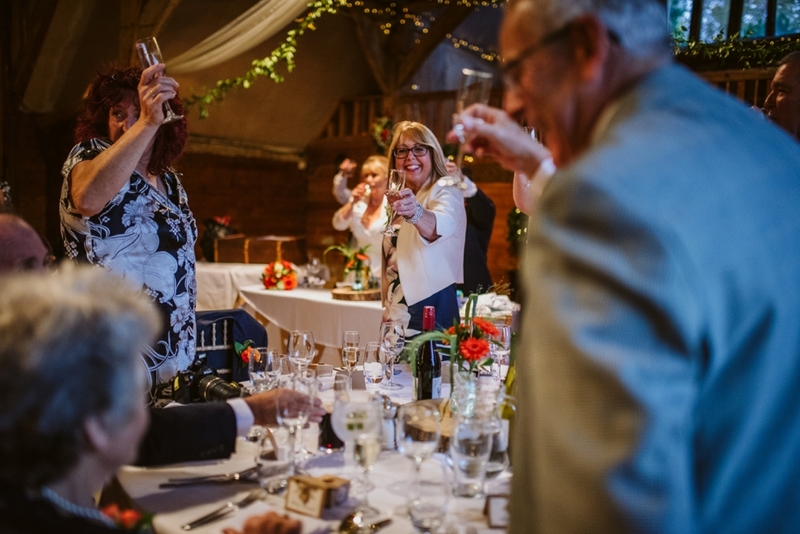 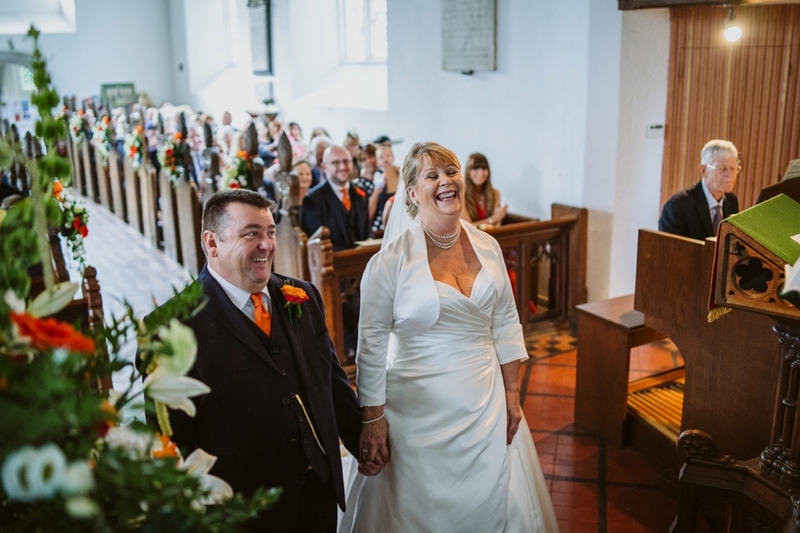 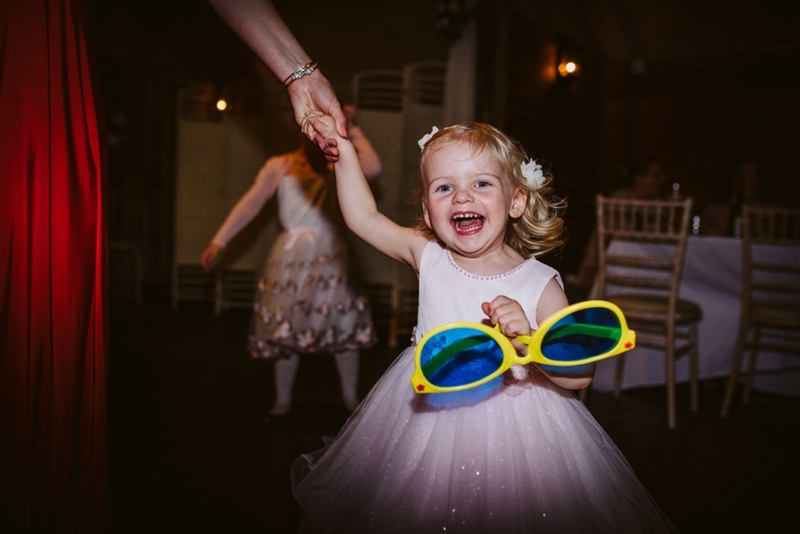 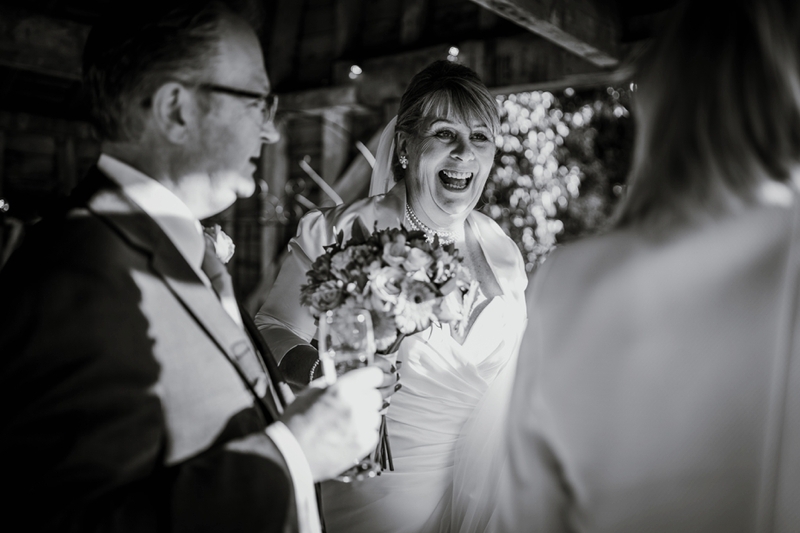 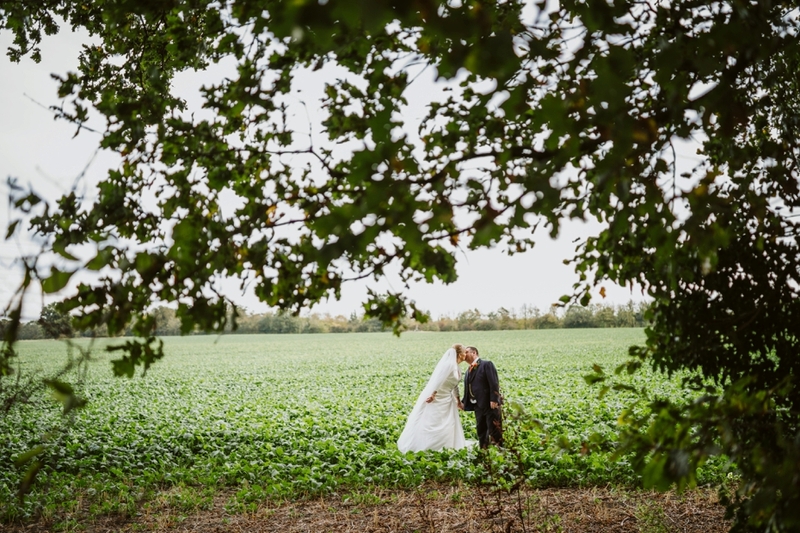 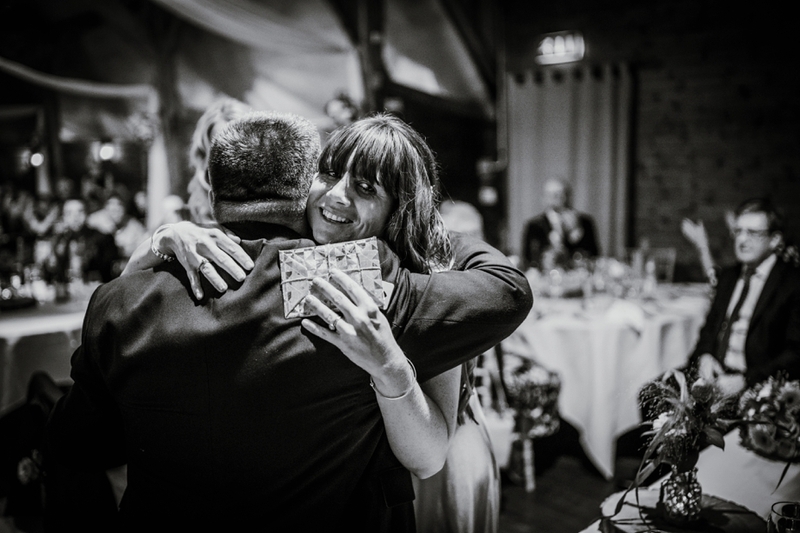 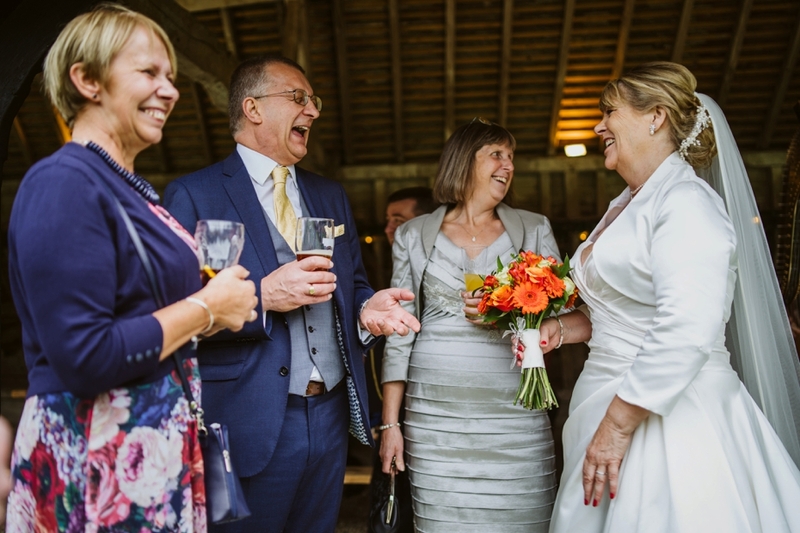 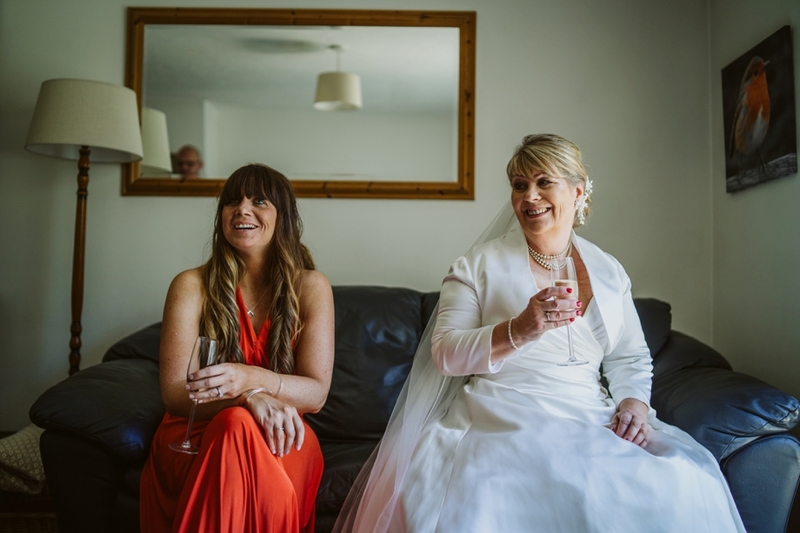 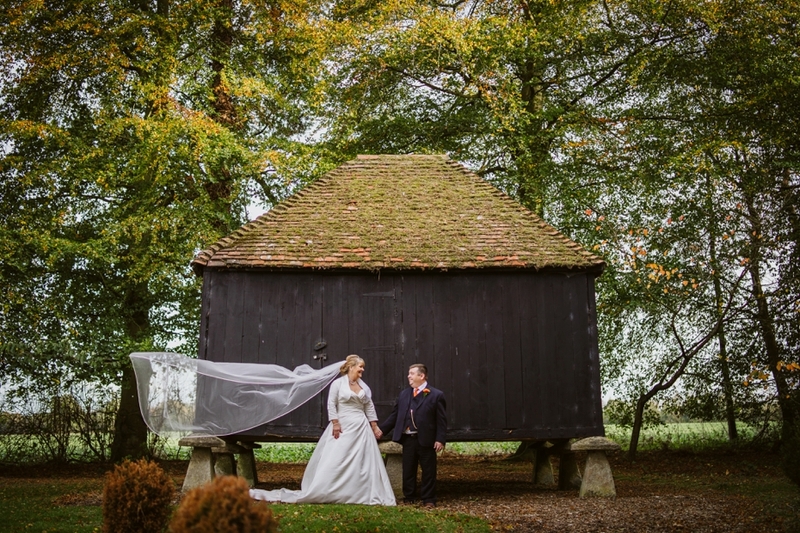 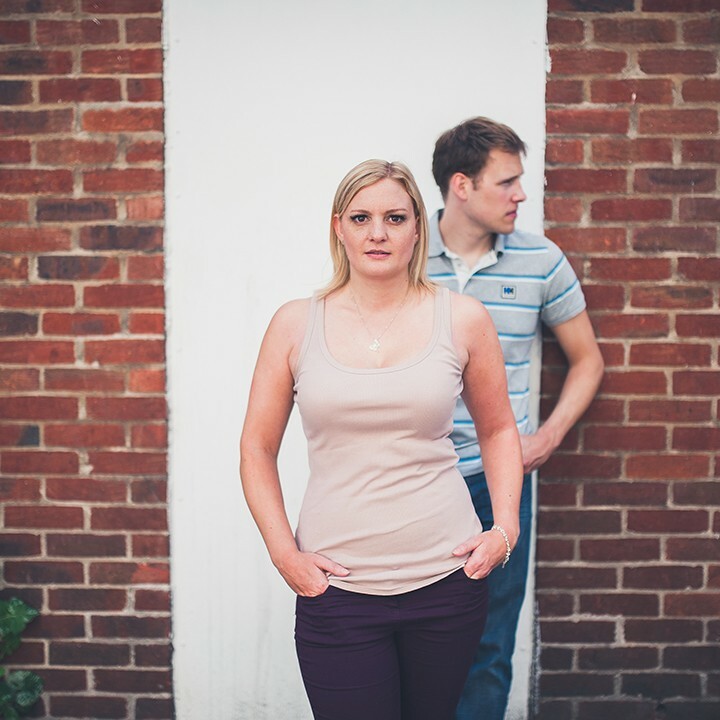 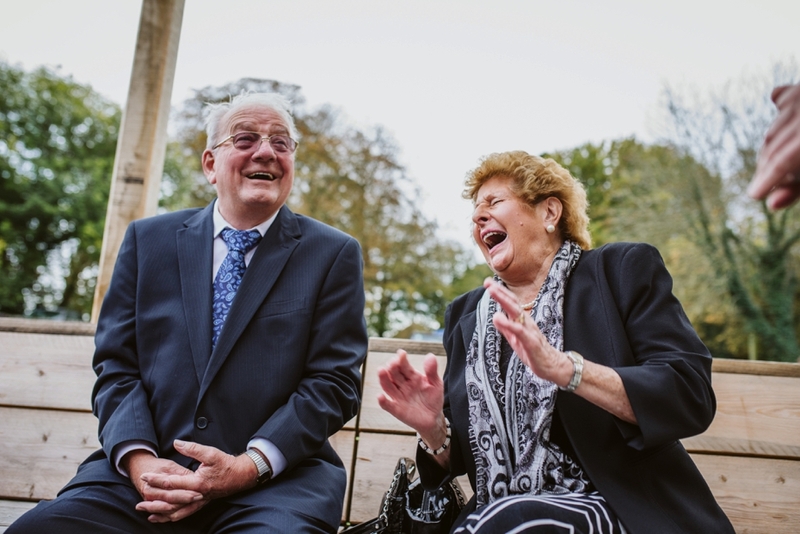 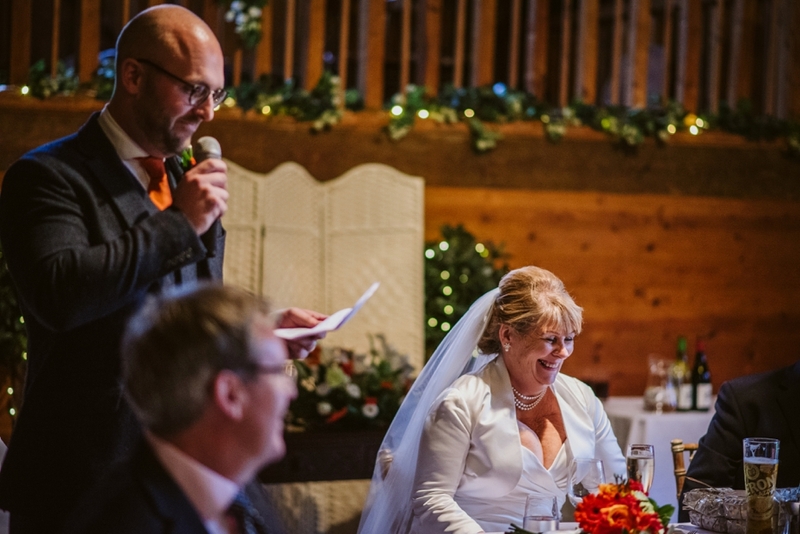 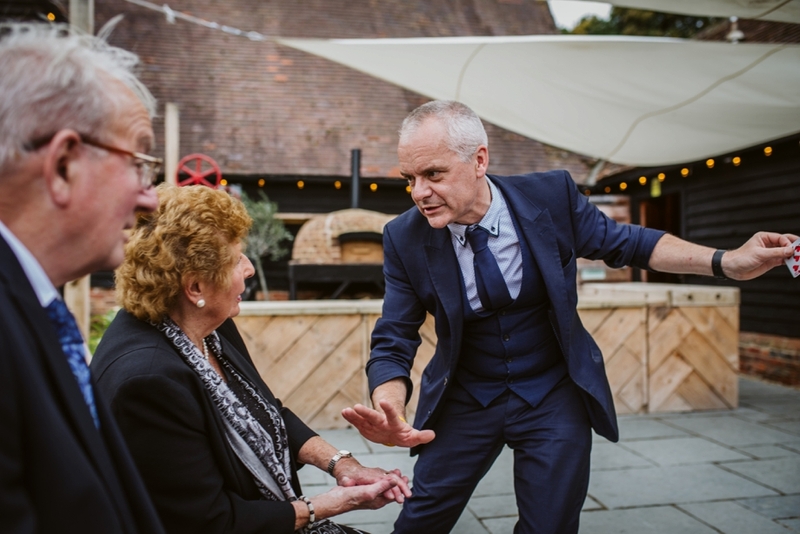 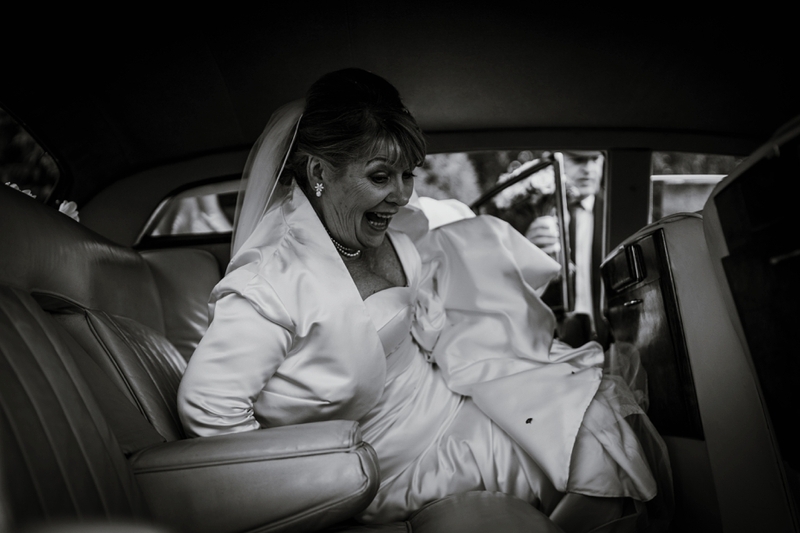 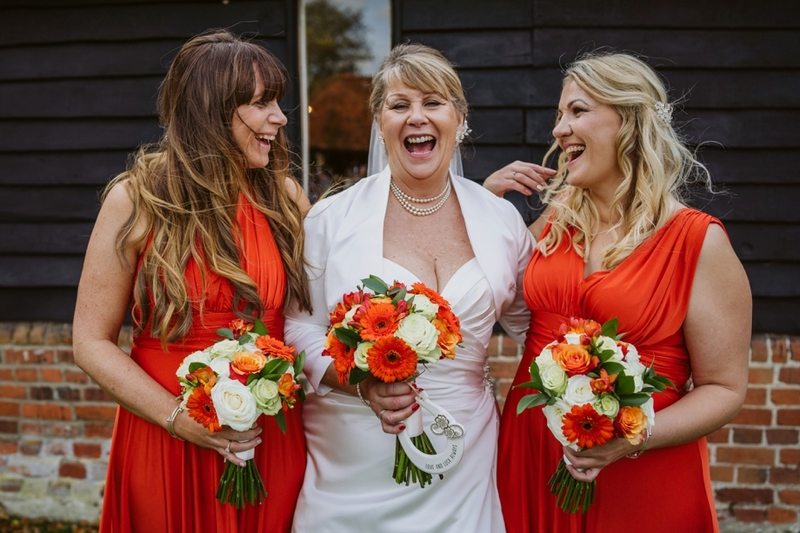 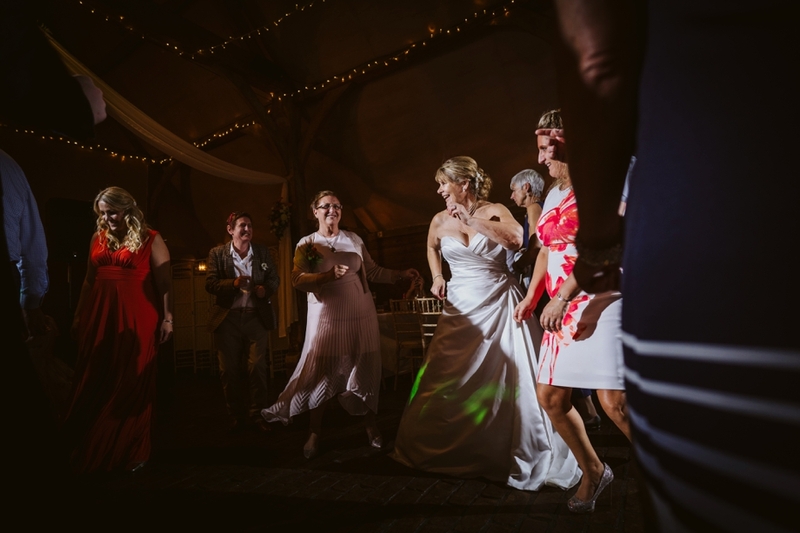 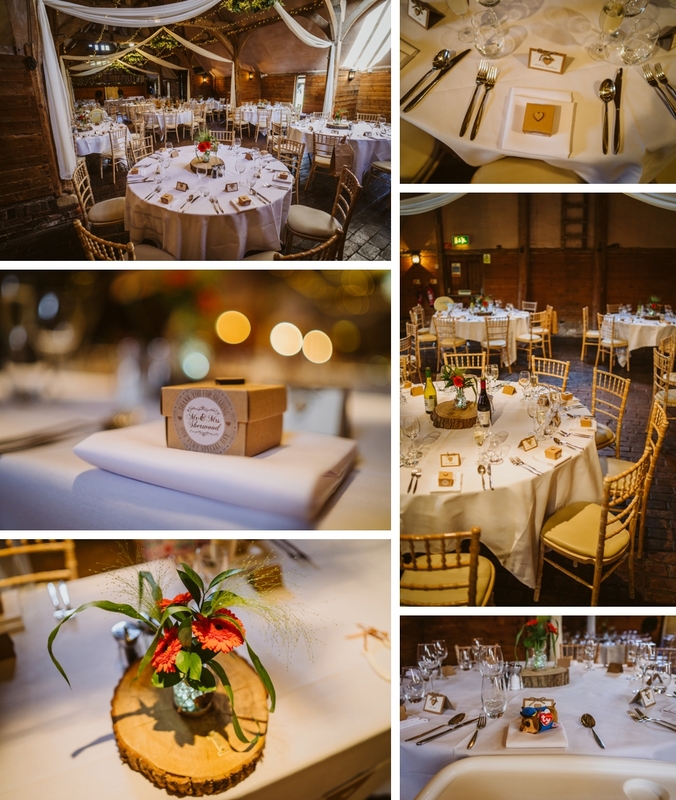 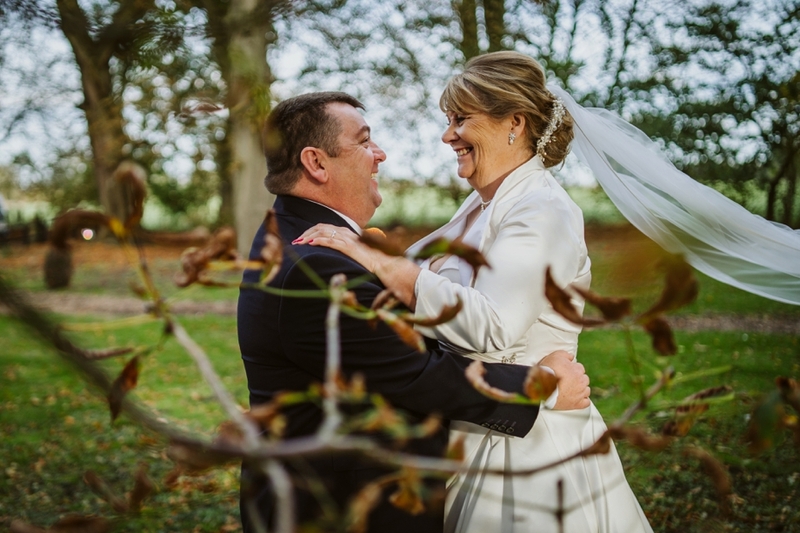 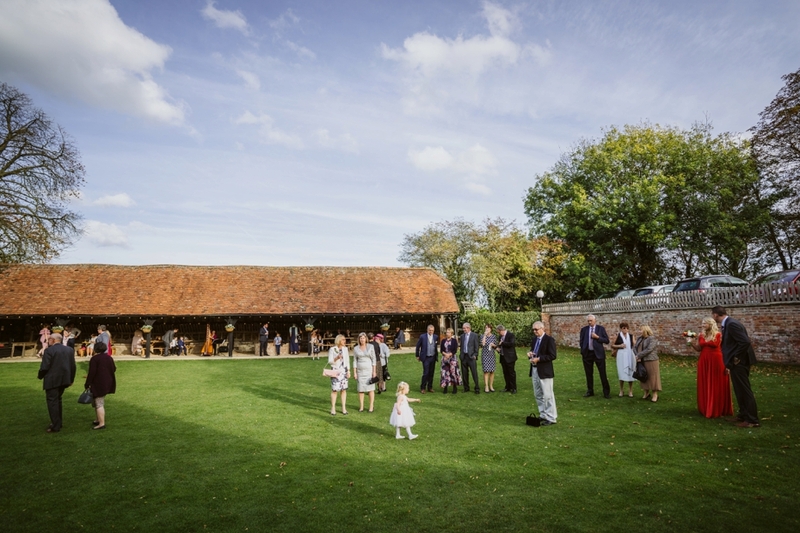 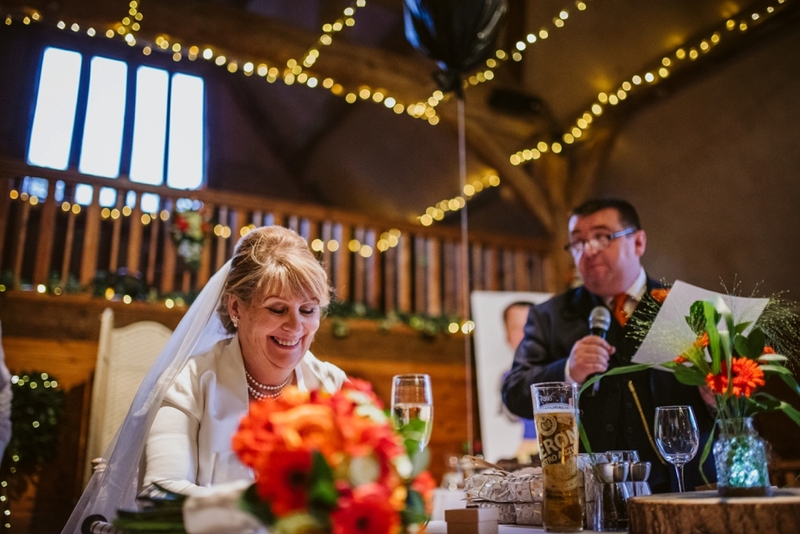 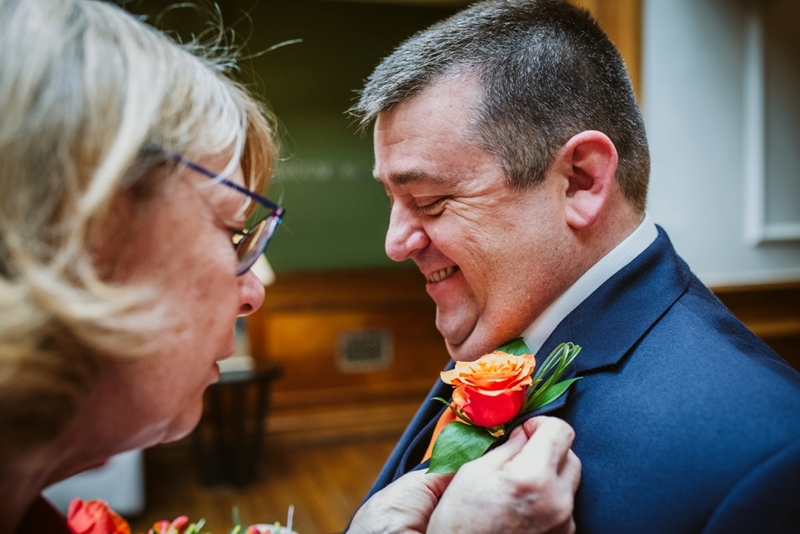 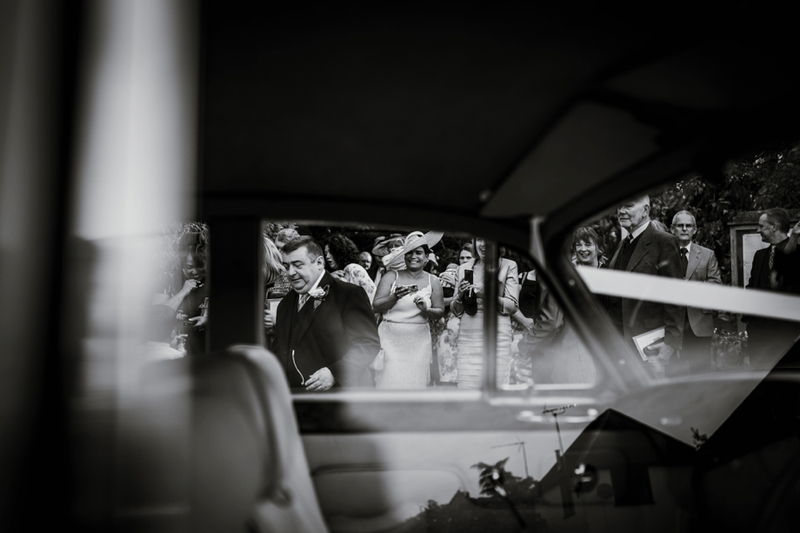 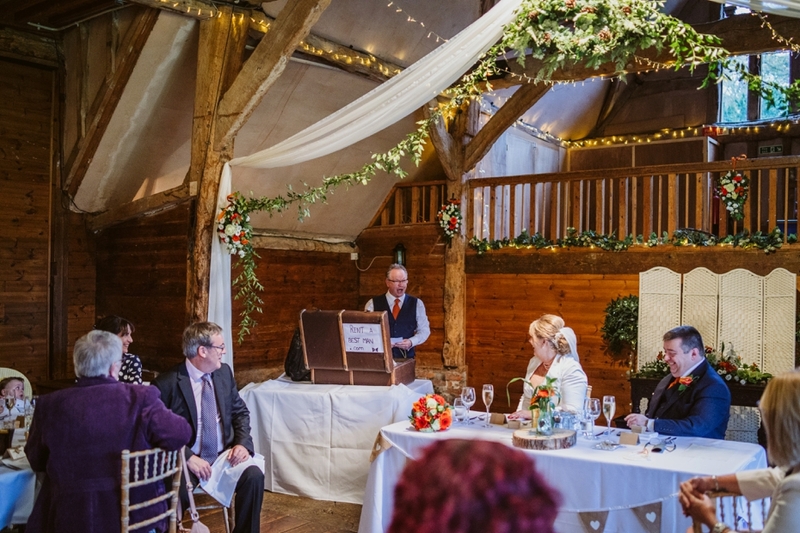 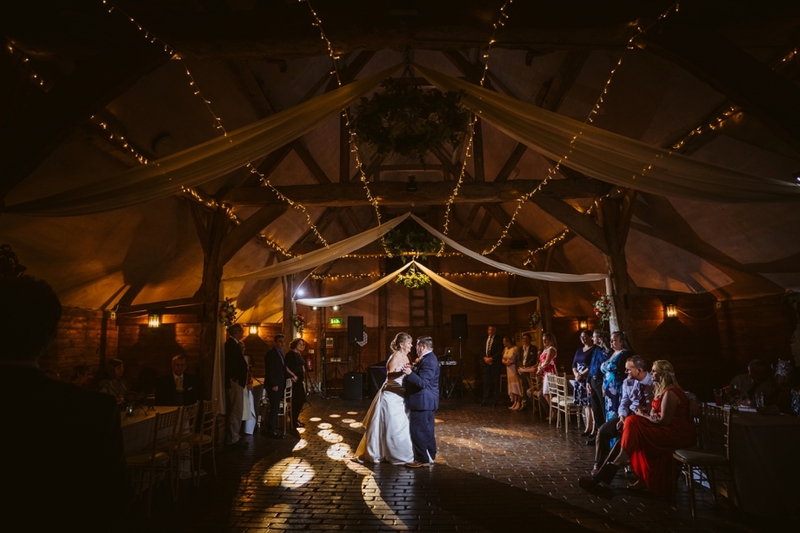 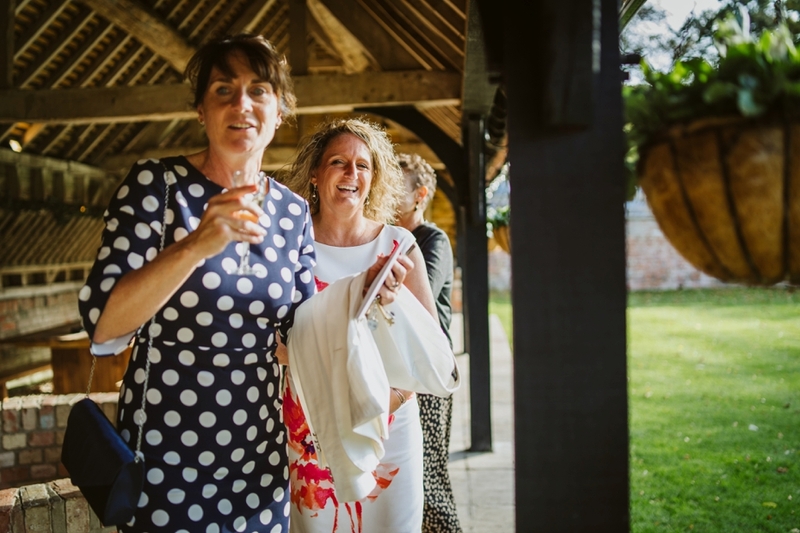 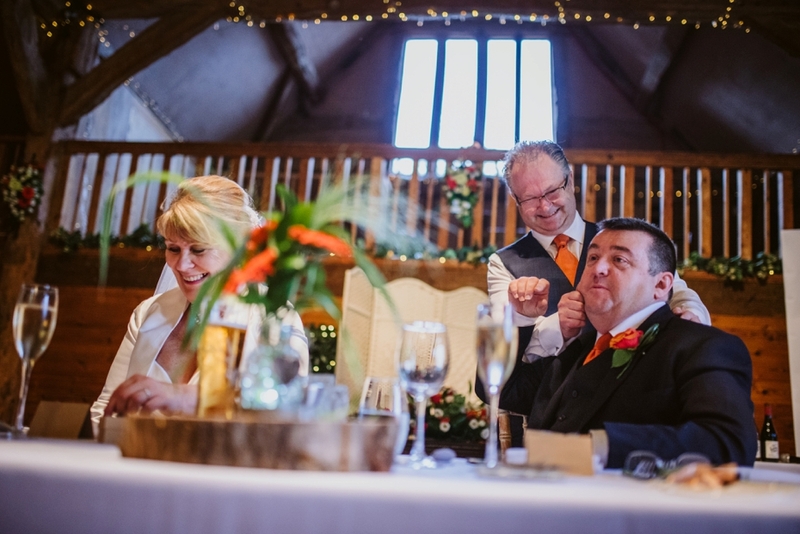 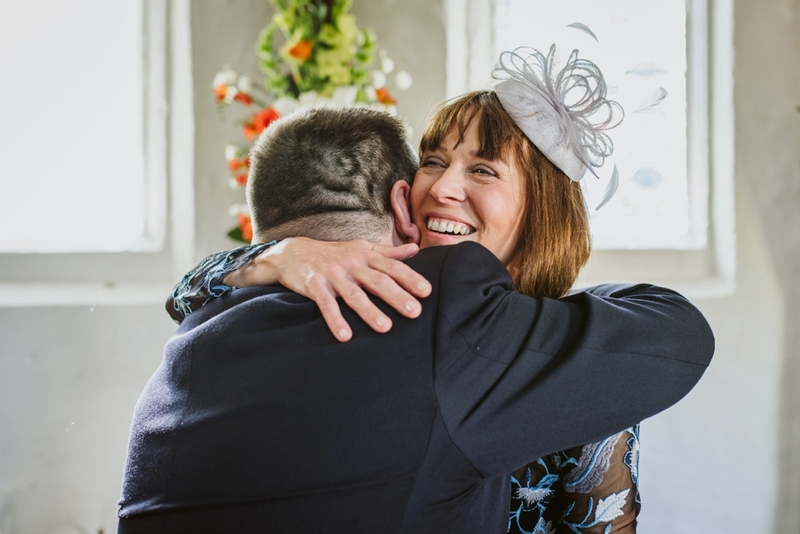 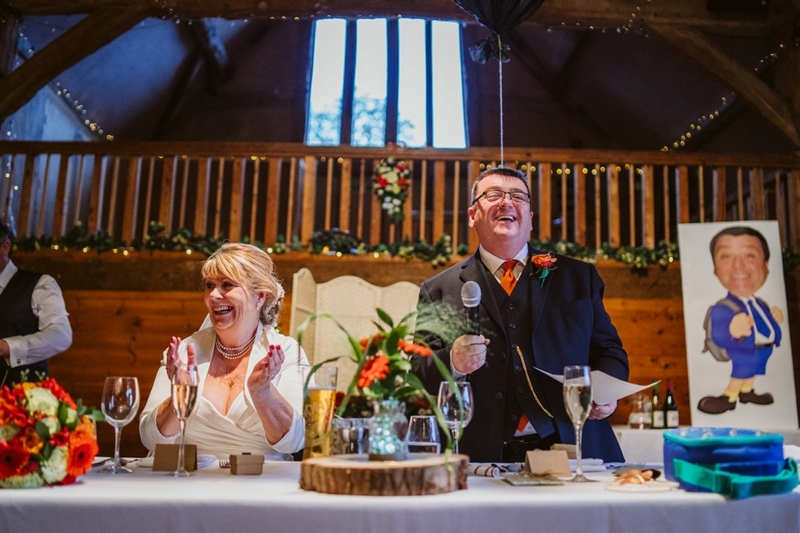 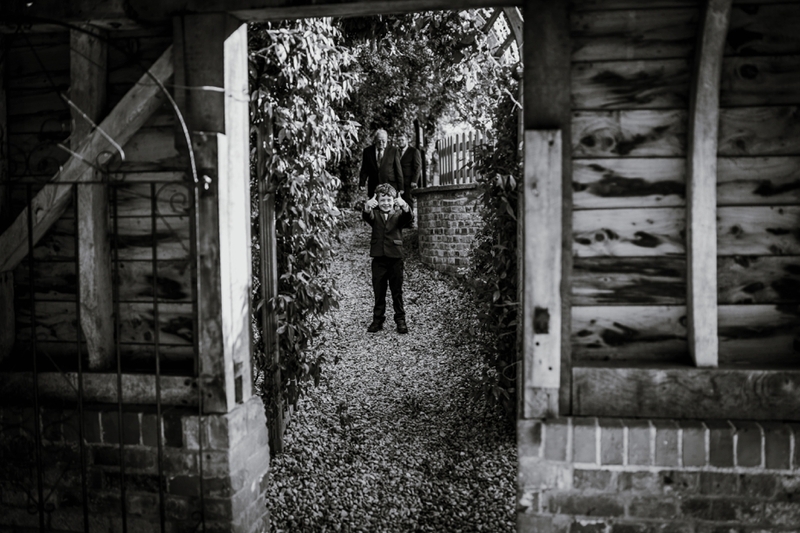 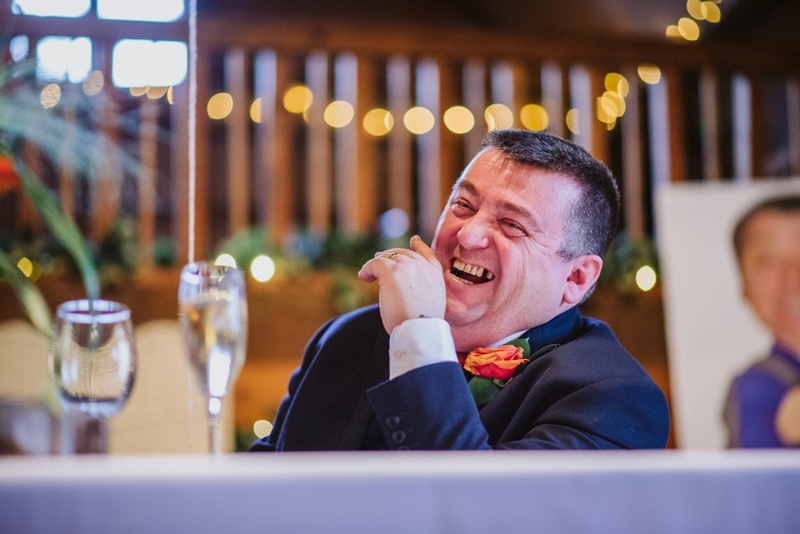 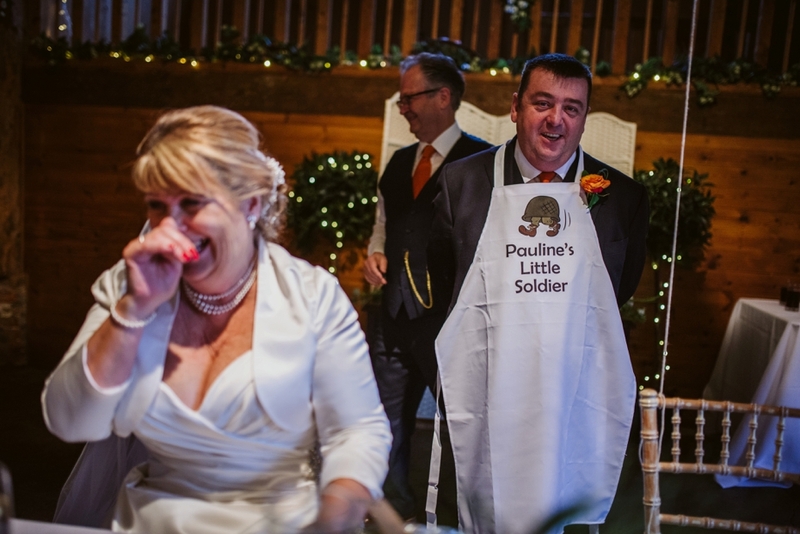 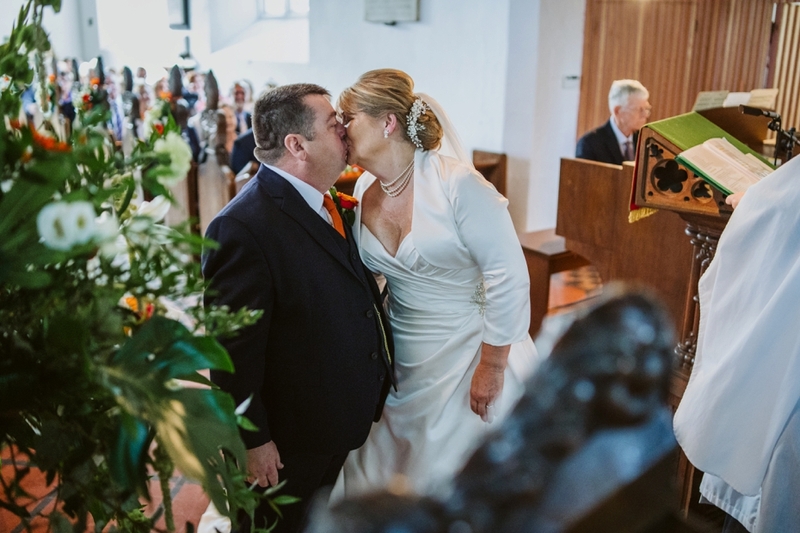 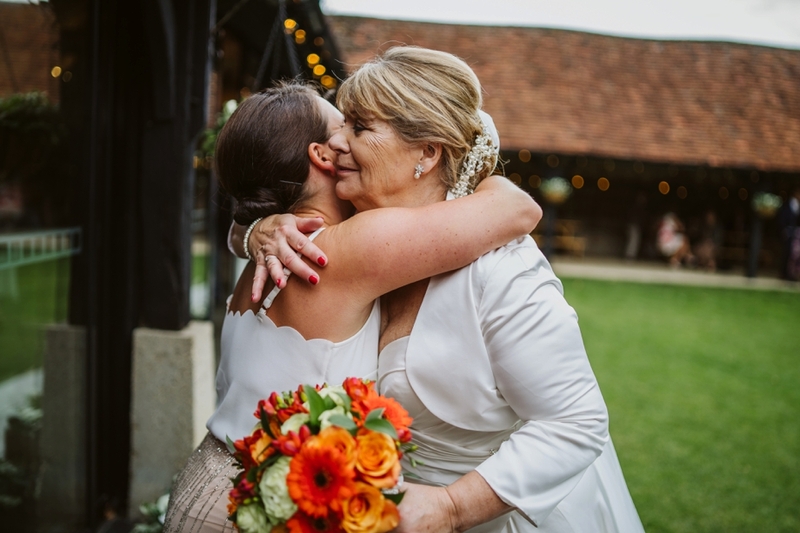 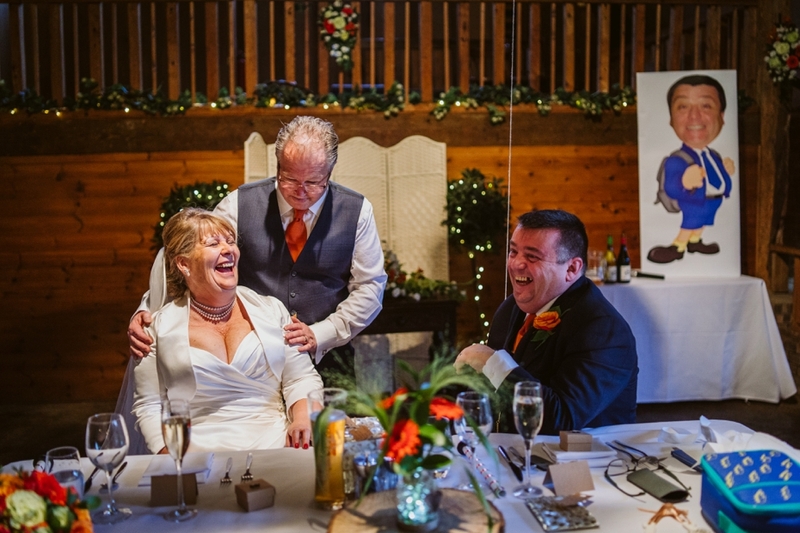 Back in October I was in Oxfordshire for a fab Lains Barn wedding with Pauline and Stephen. 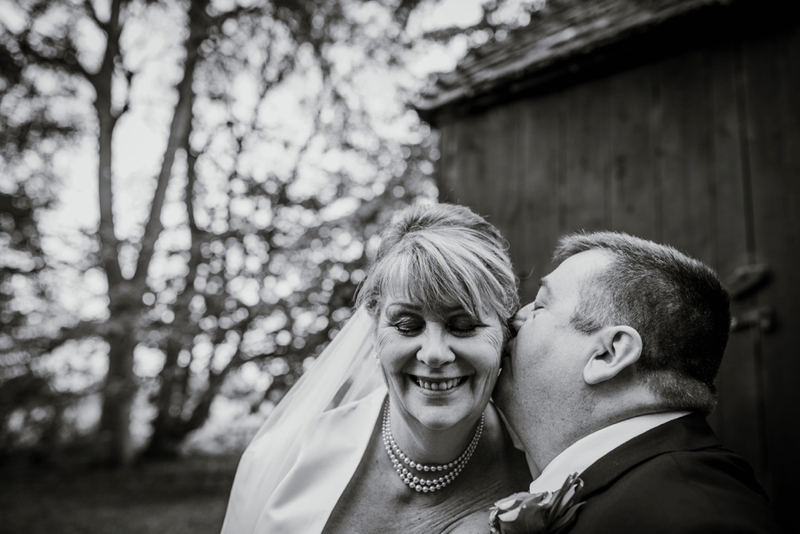 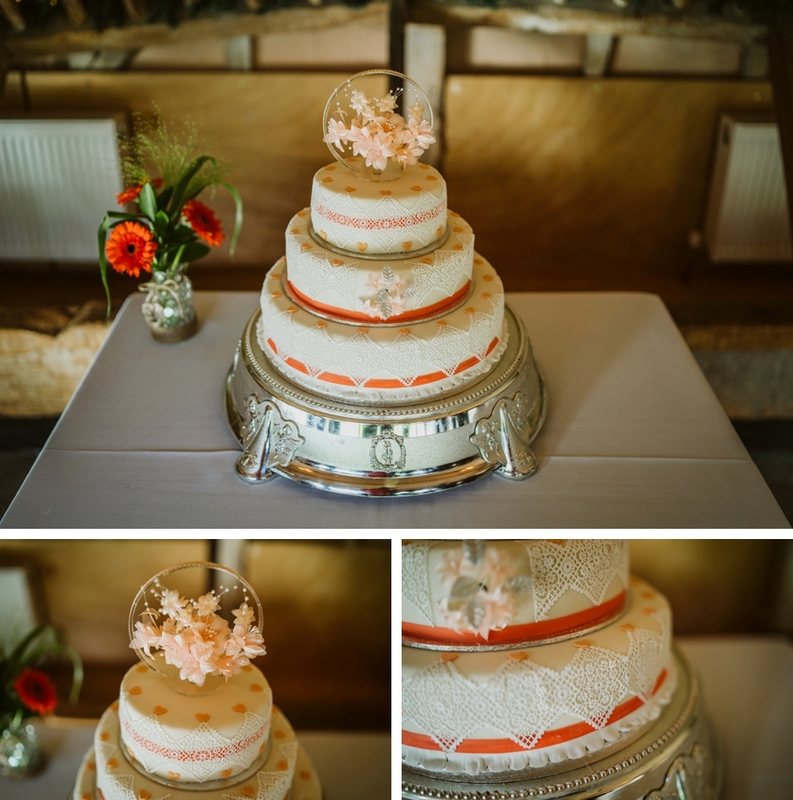 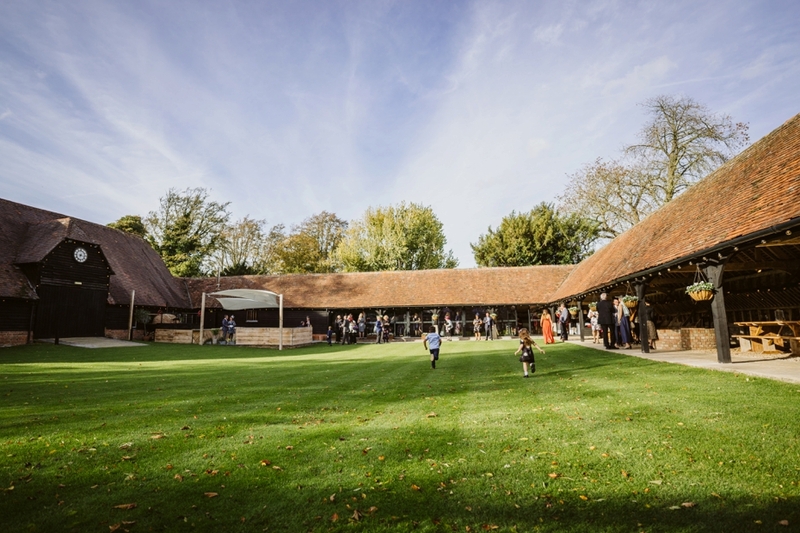 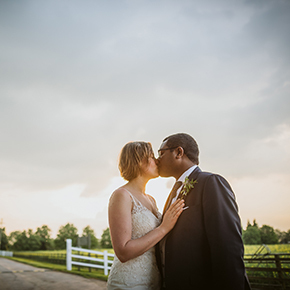 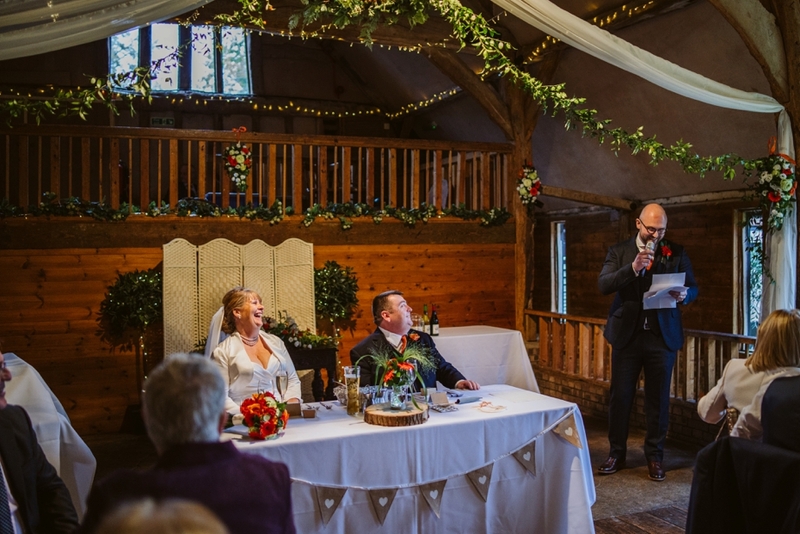 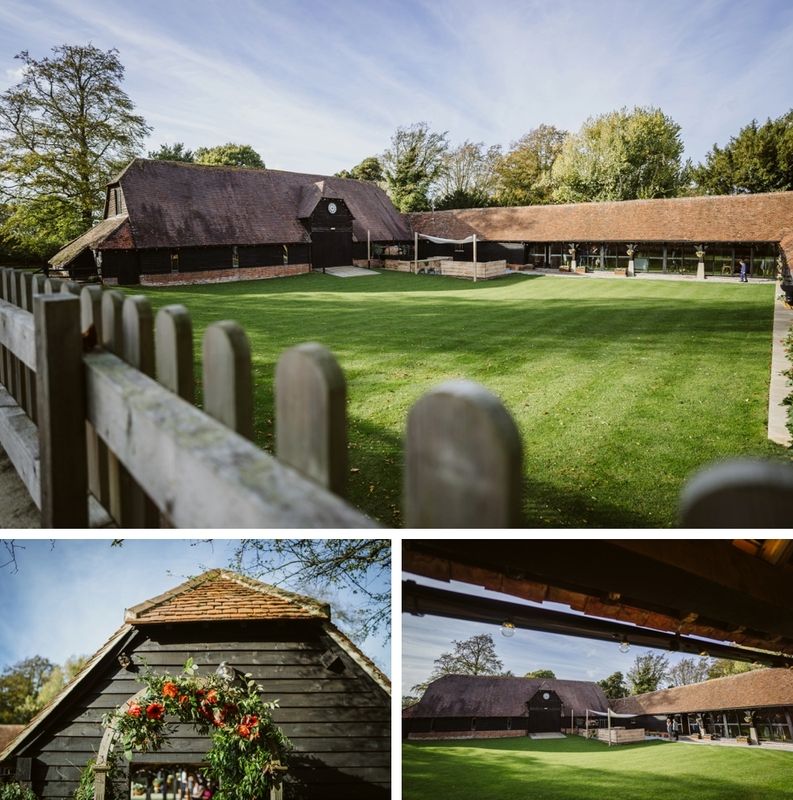 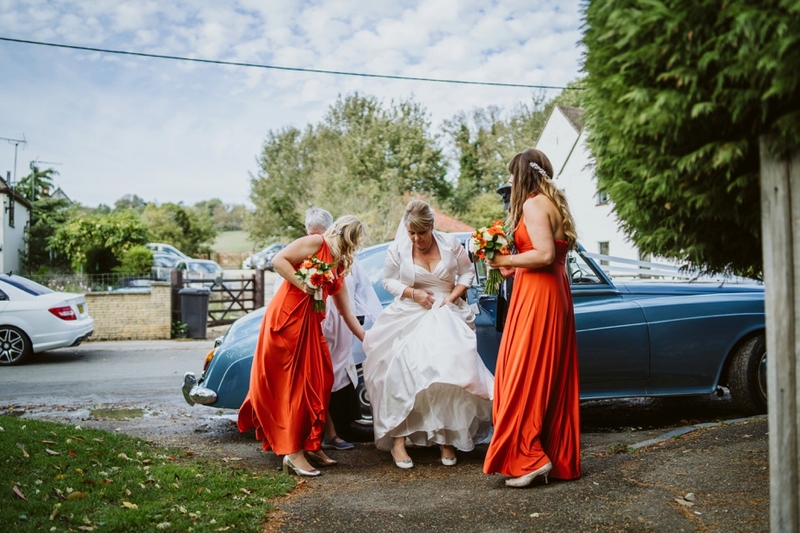 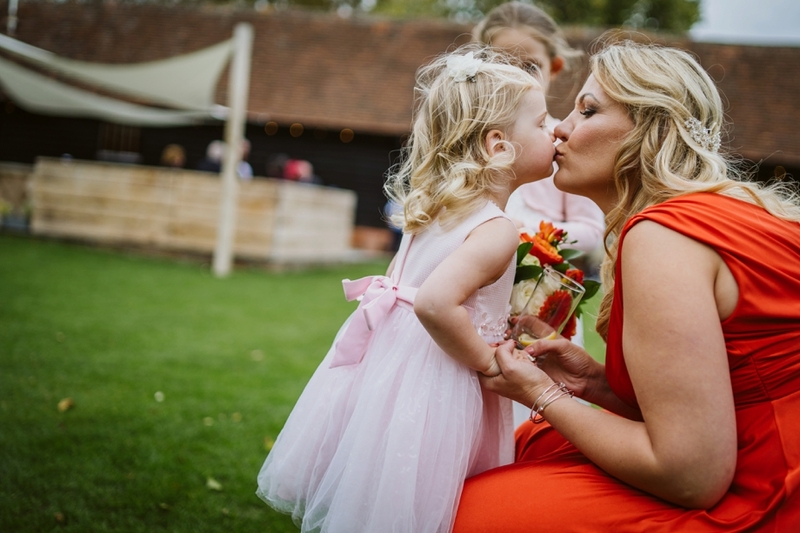 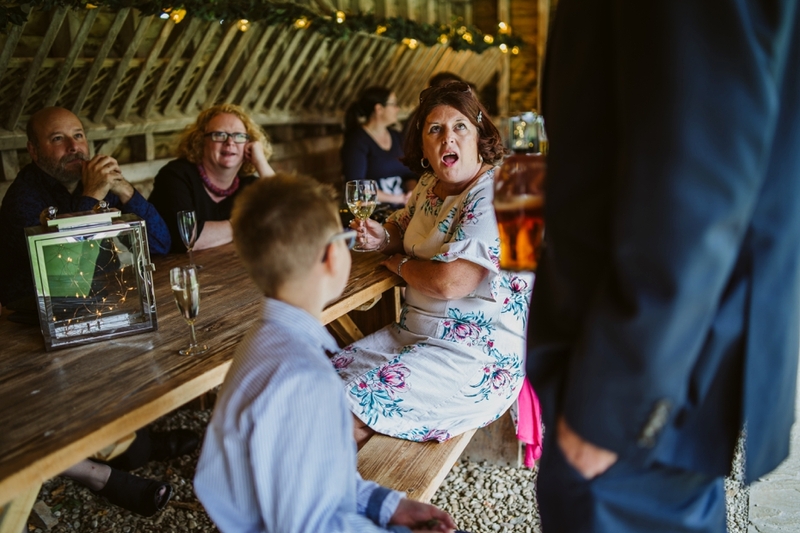 Although being super local to me, this was my first wedding at Lains Barn. 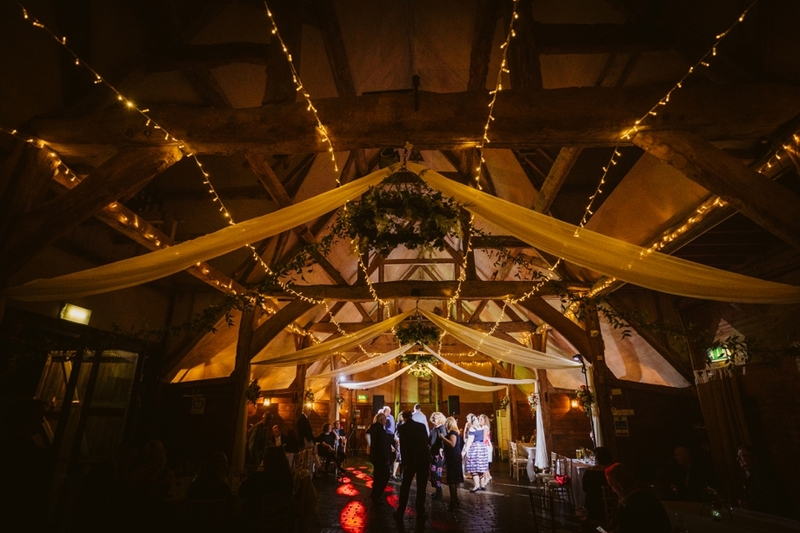 It is a lovely venue and i’m happy to have finally worked there. 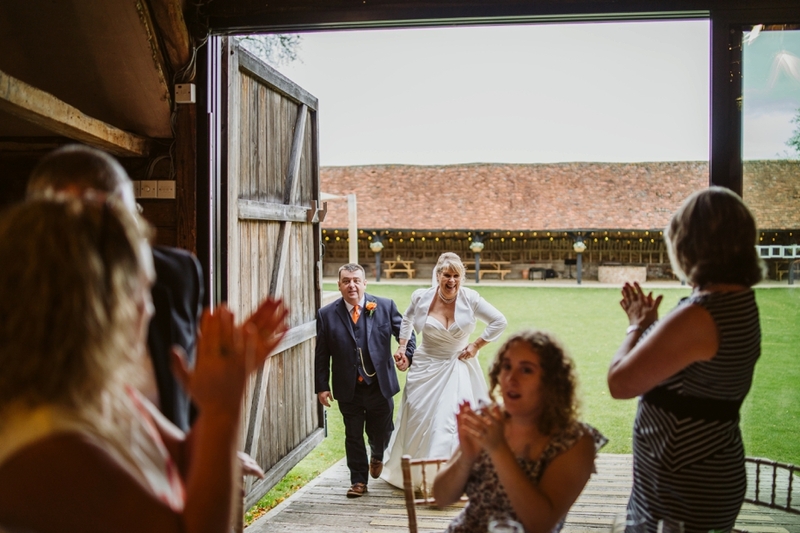 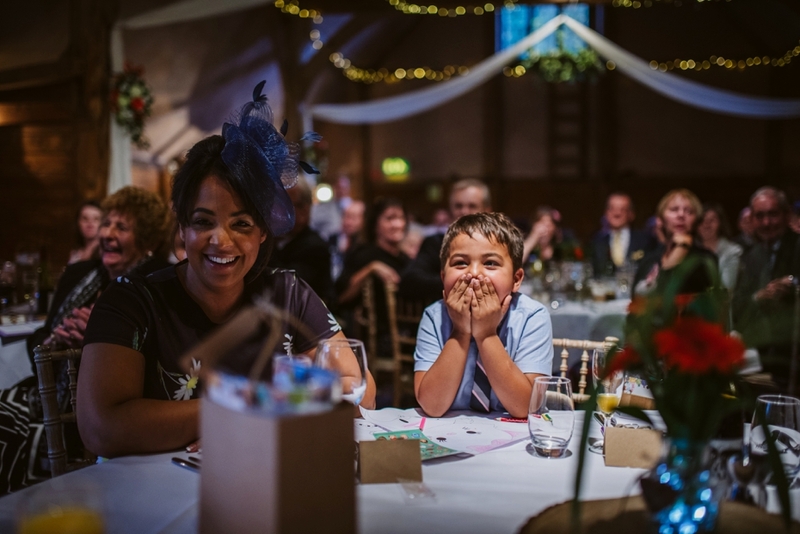 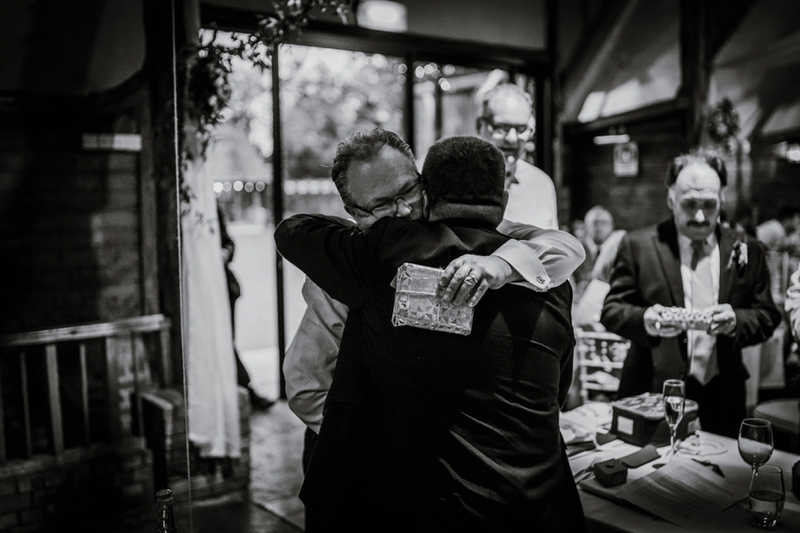 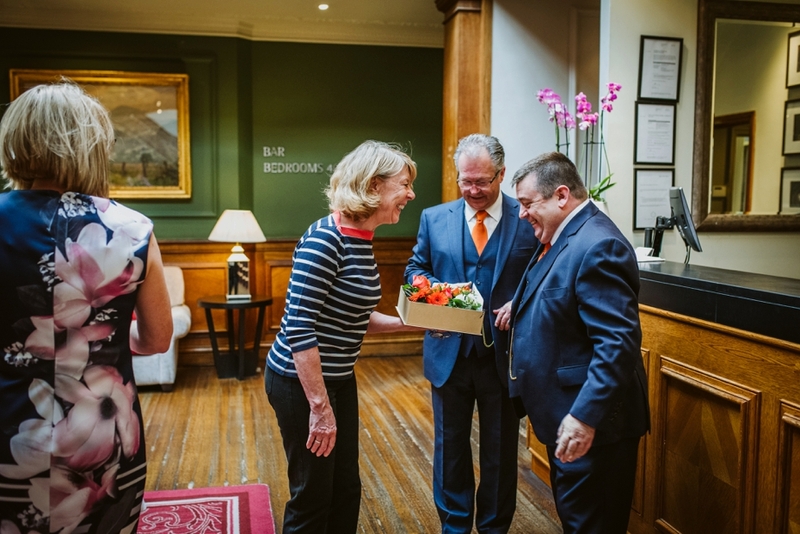 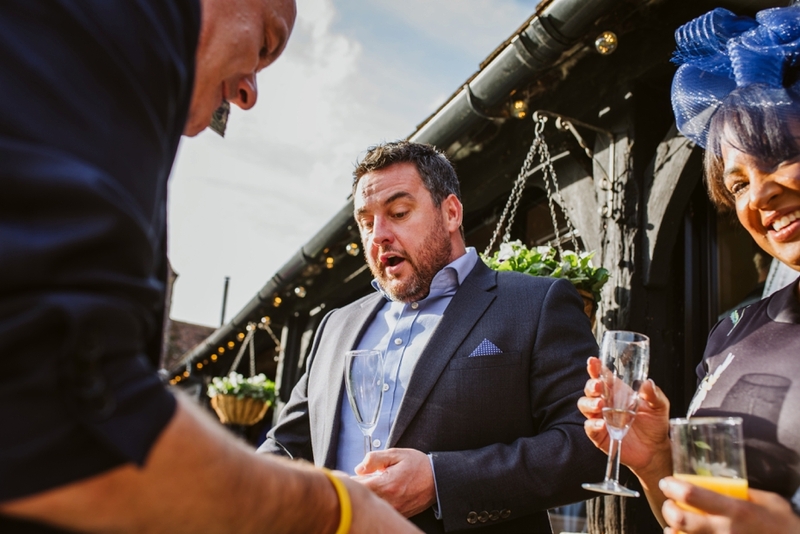 Sometimes getting your first wedding at a venue is the hard part and as I write this I have three others booked in. 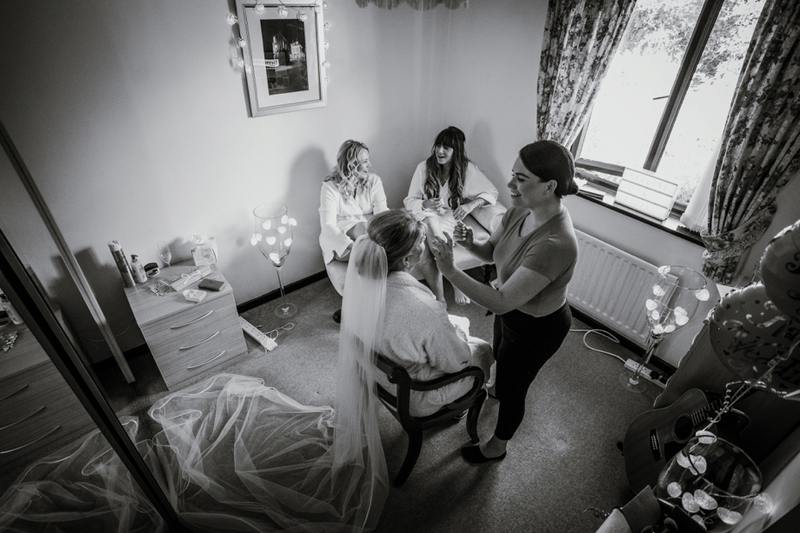 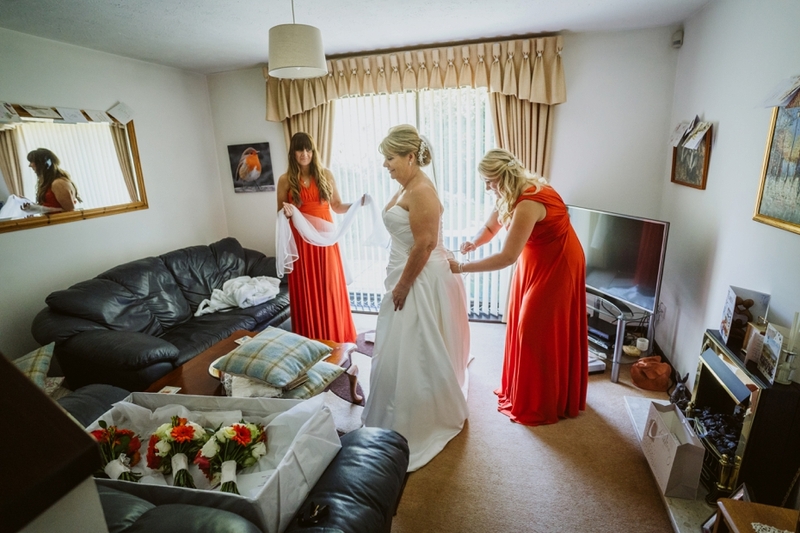 On the day of the wedding Pauline and the bridesmaids got ready at the couples home in Abingdon. 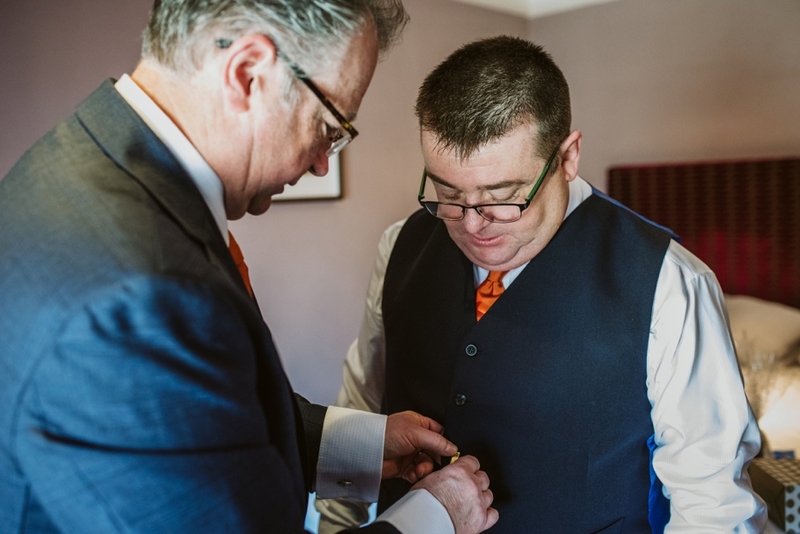 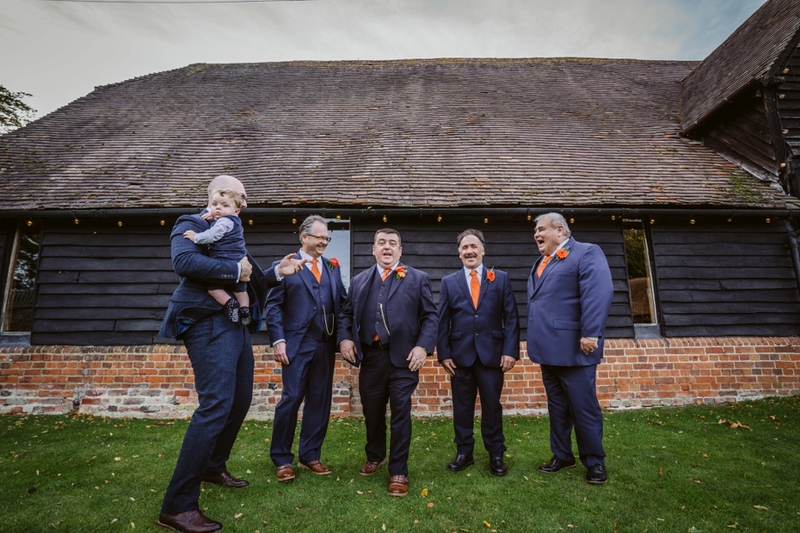 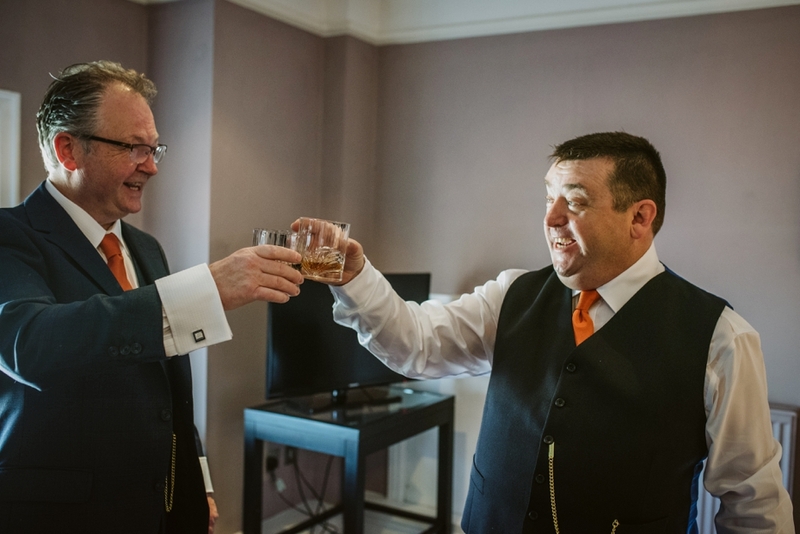 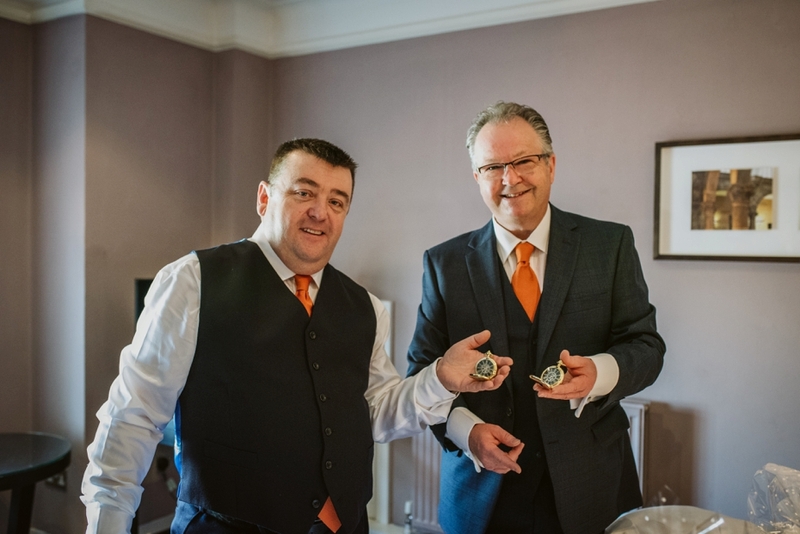 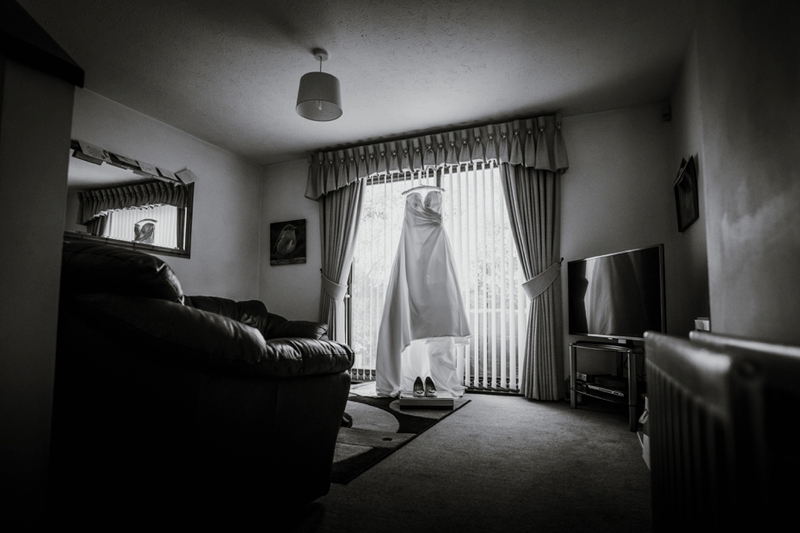 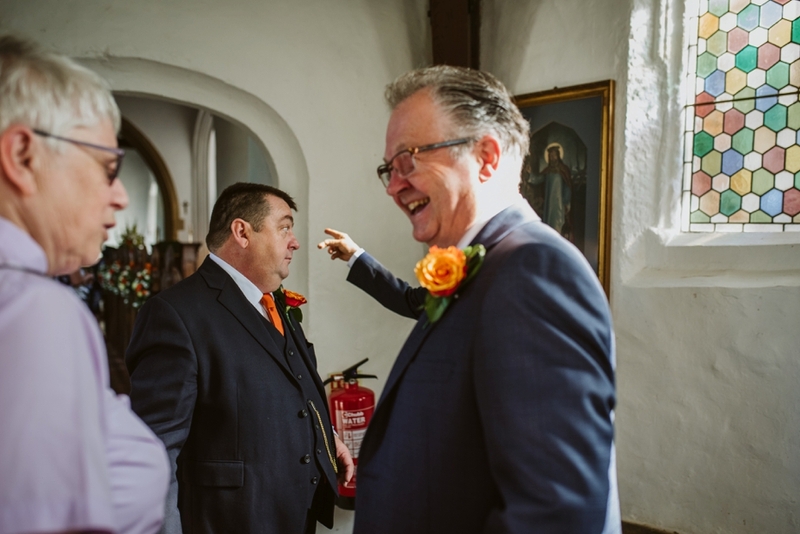 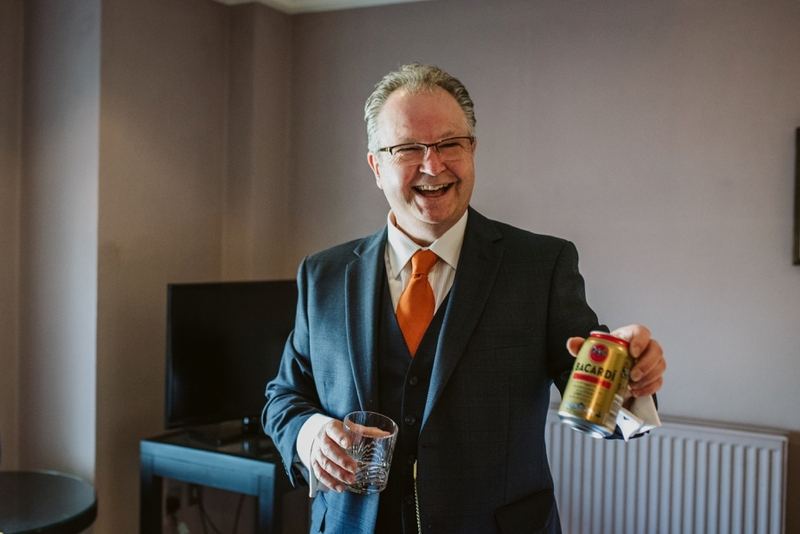 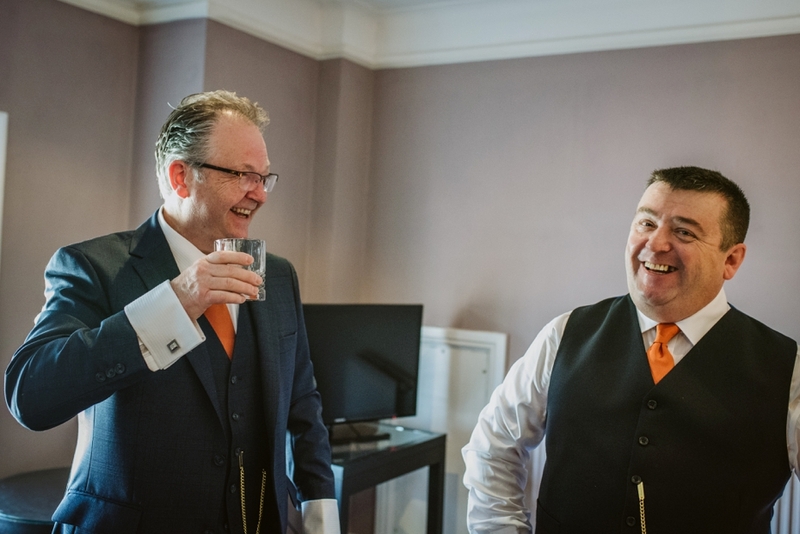 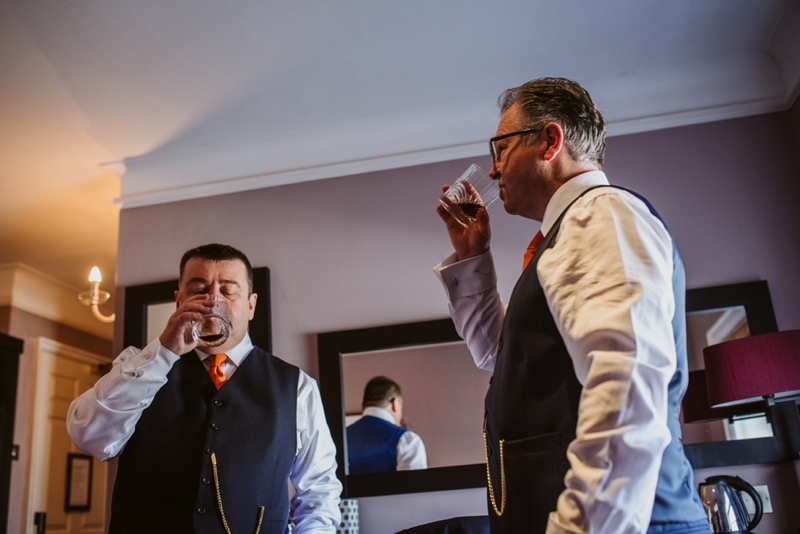 Stephen and his best man got ready at Milton Hill House in Steventon. 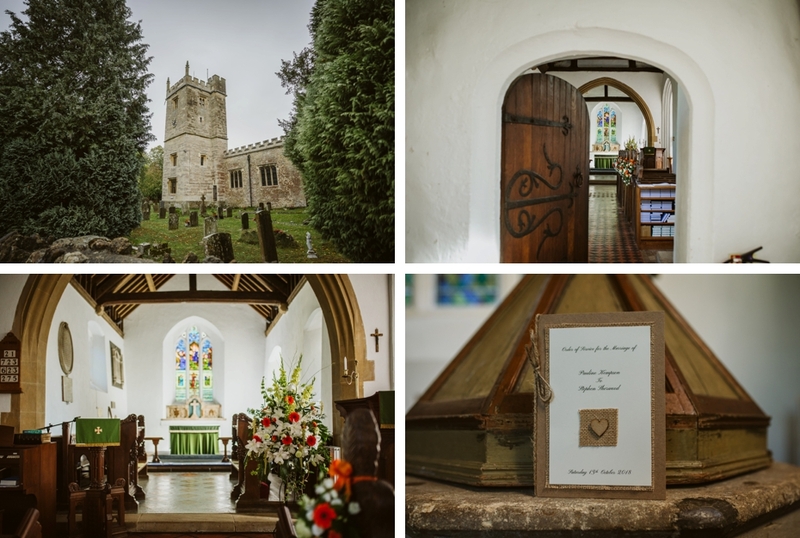 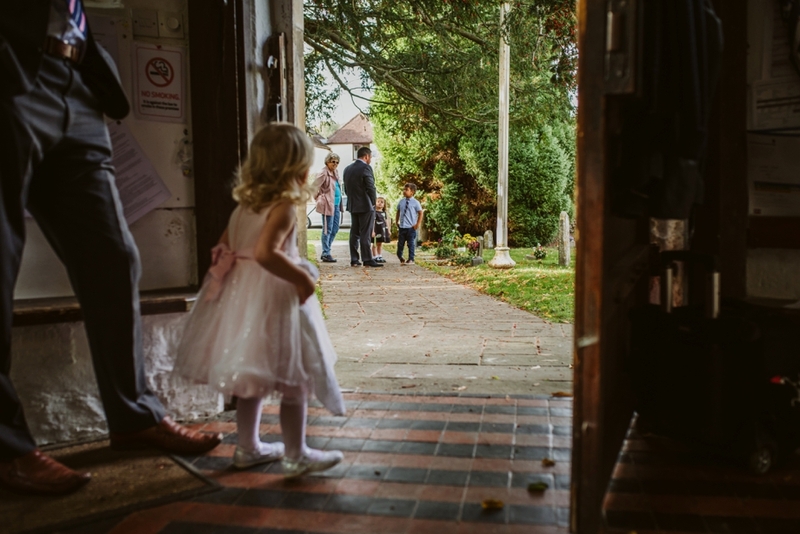 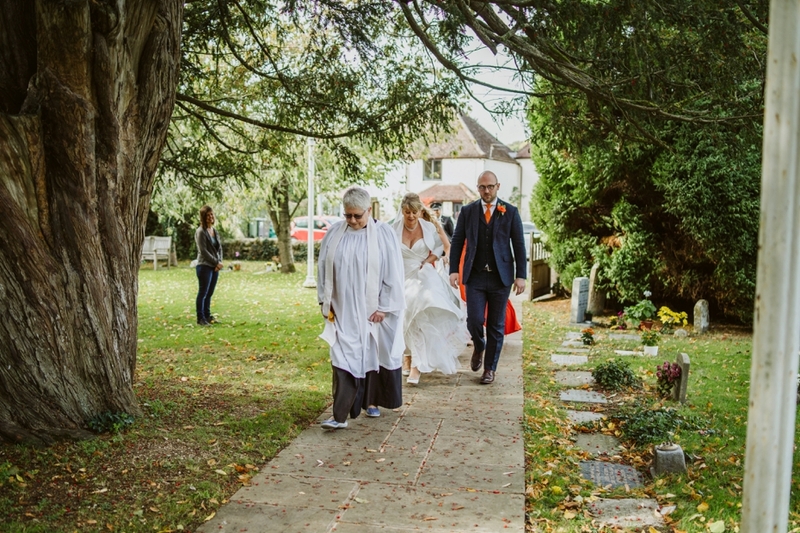 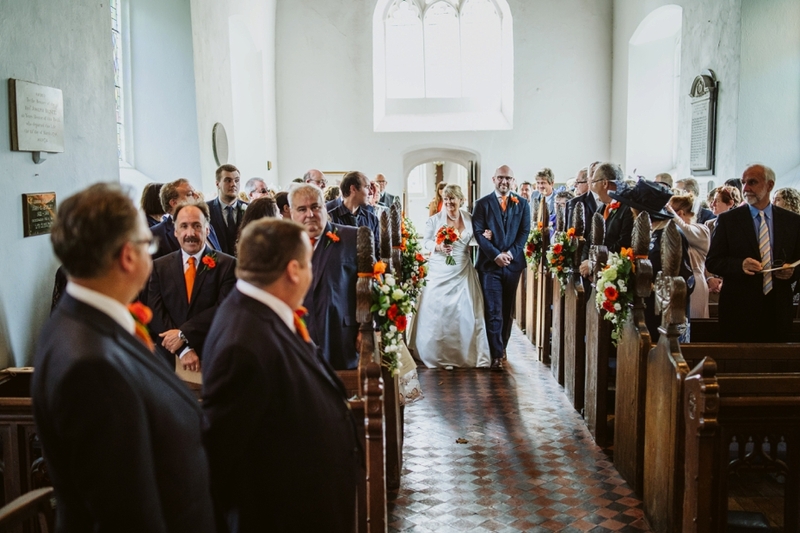 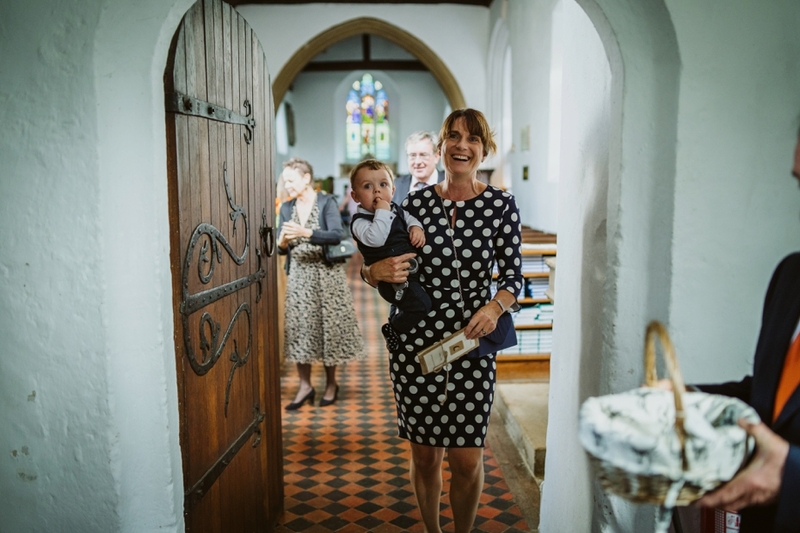 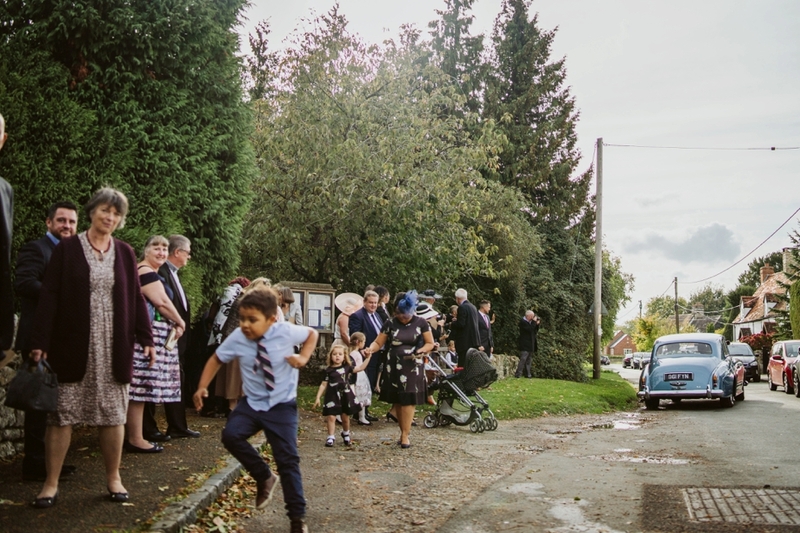 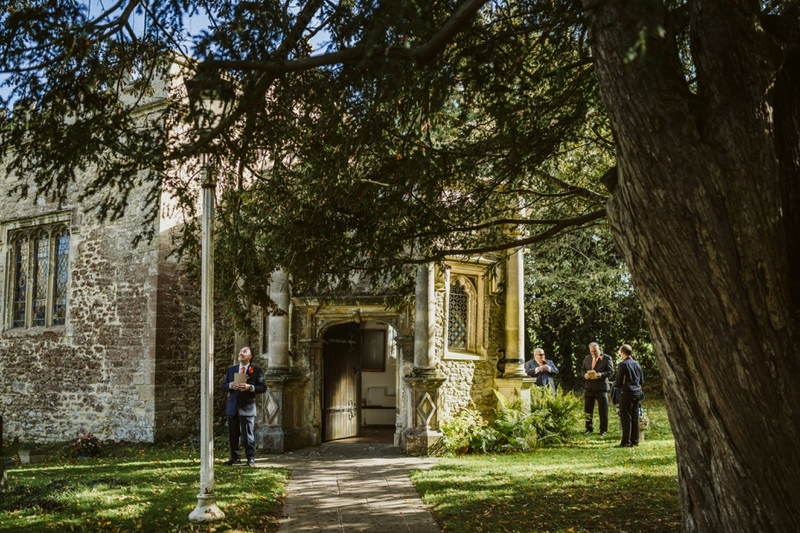 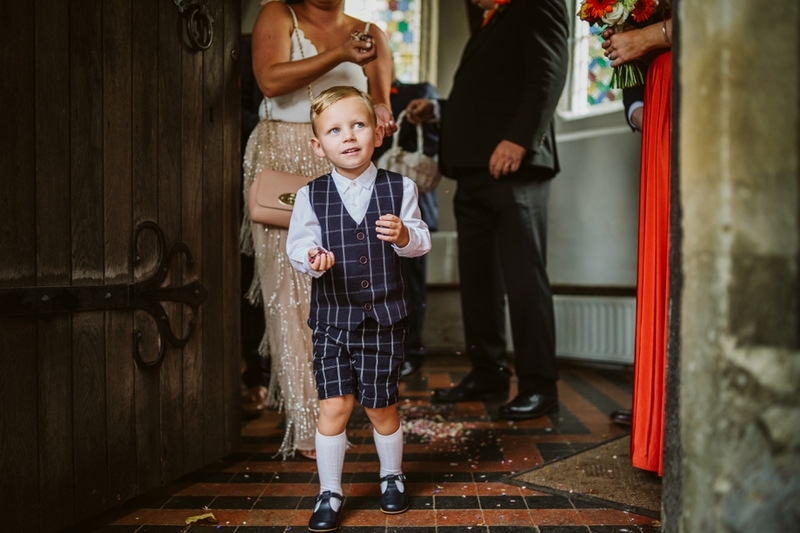 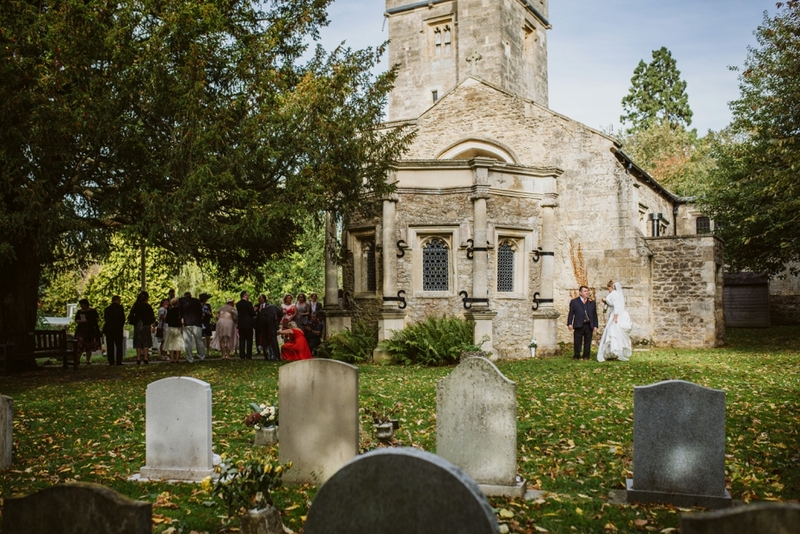 A lovely ceremony was held at St Leonard’s Church in the Sunningwell before everyone headed to Lains Barn for the reception.